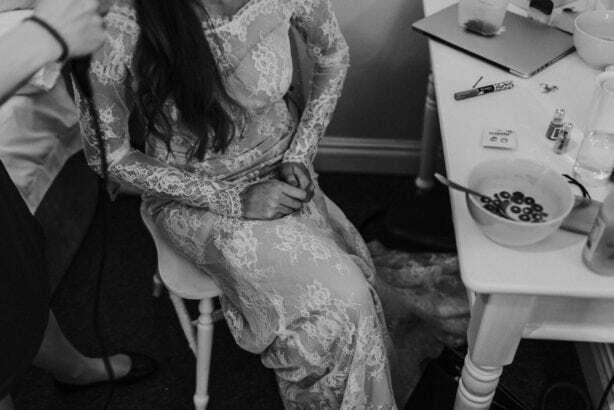 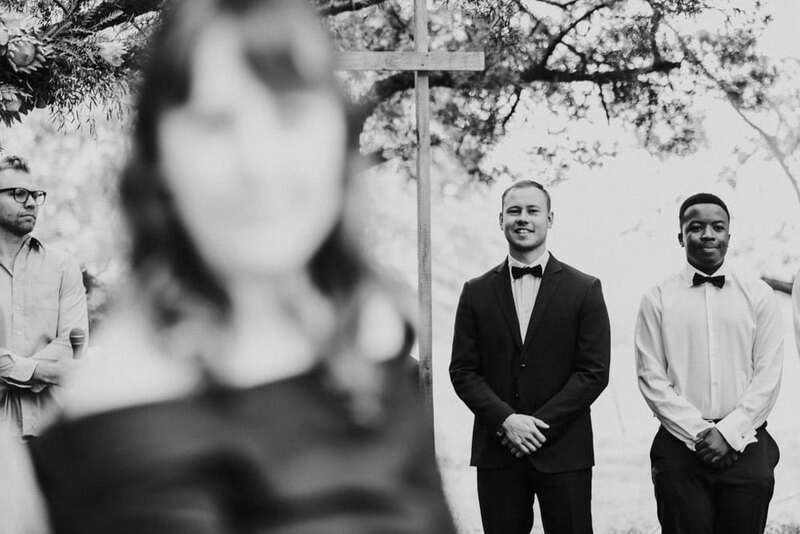 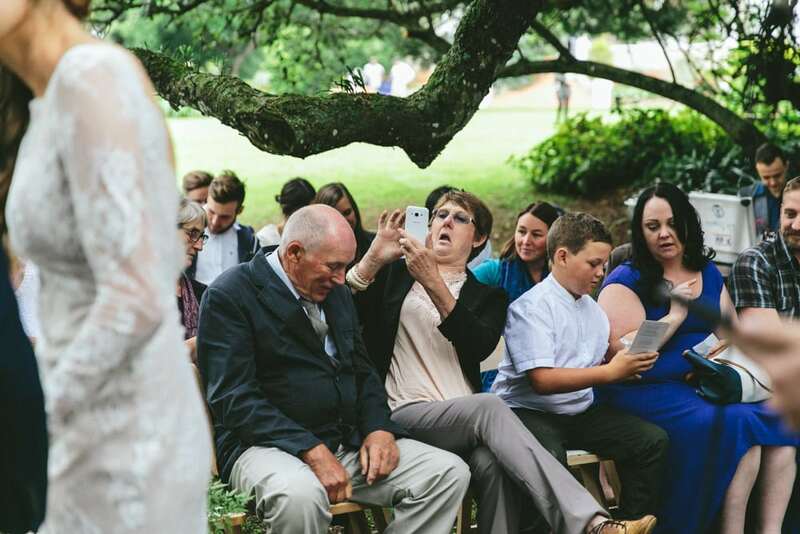 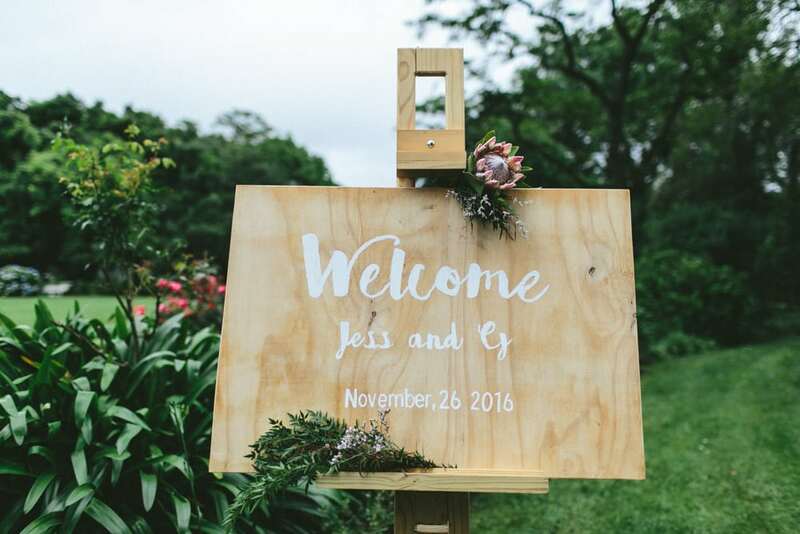 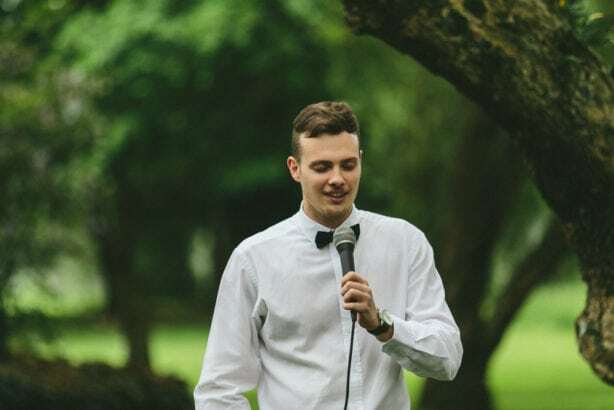 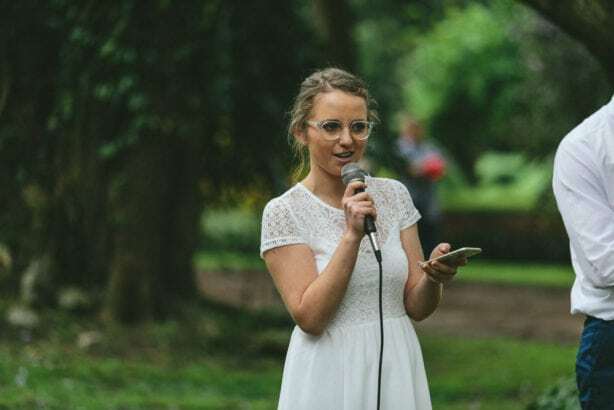 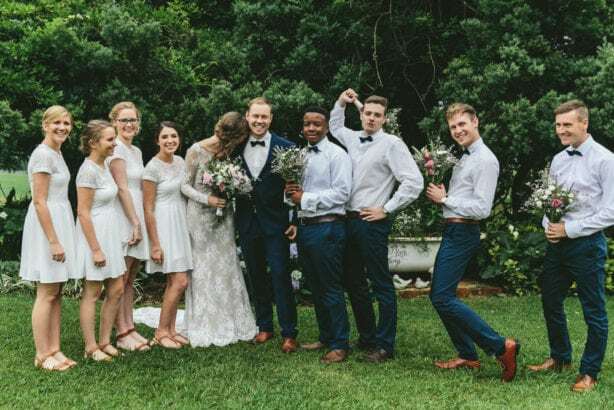 Jess and CJ decided to do things a bit differently and had a brunch wedding surrounded by all their friends and family. 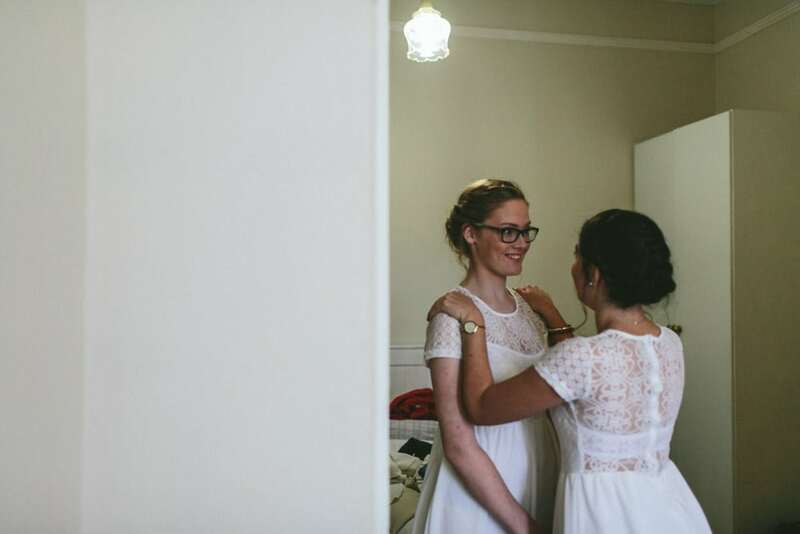 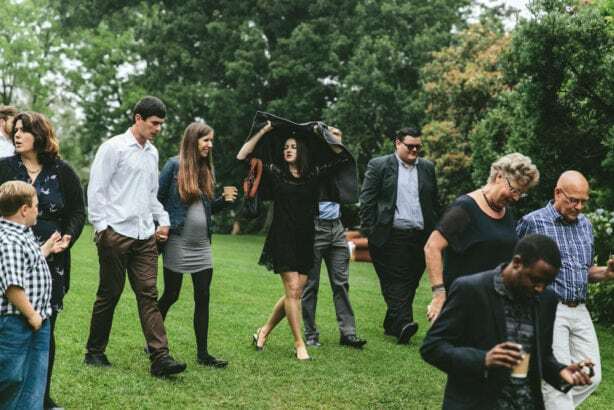 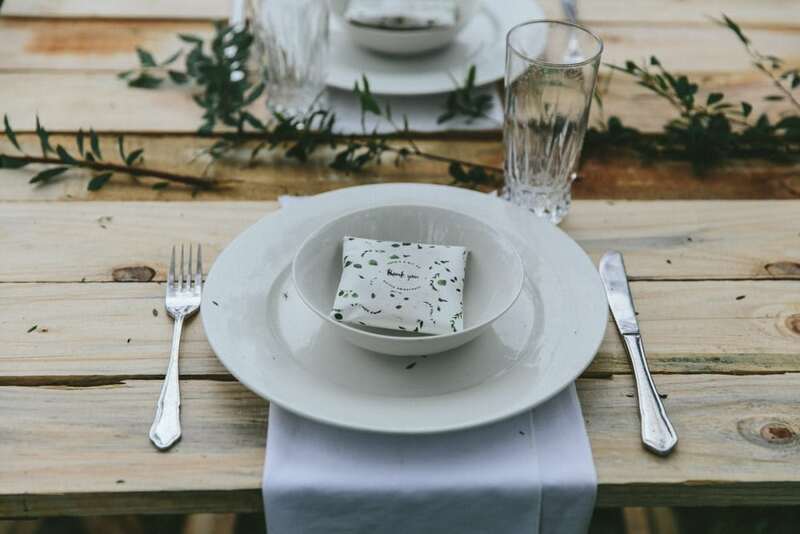 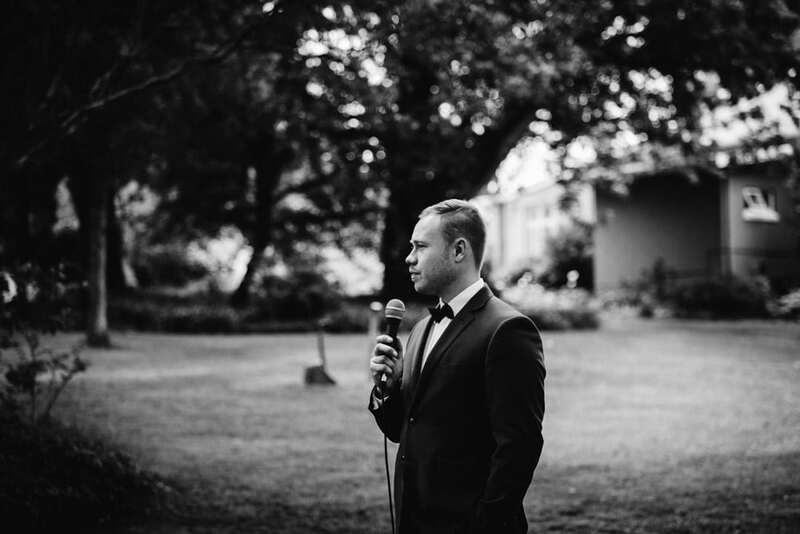 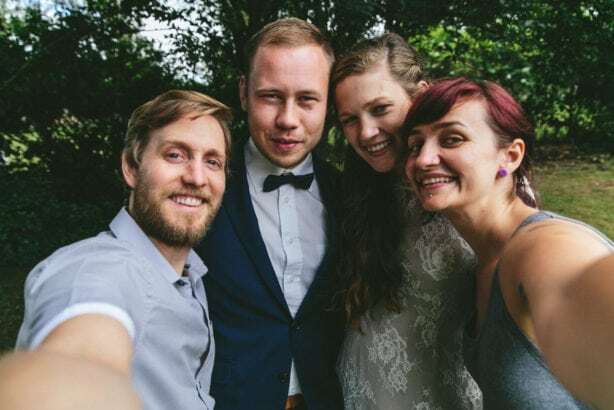 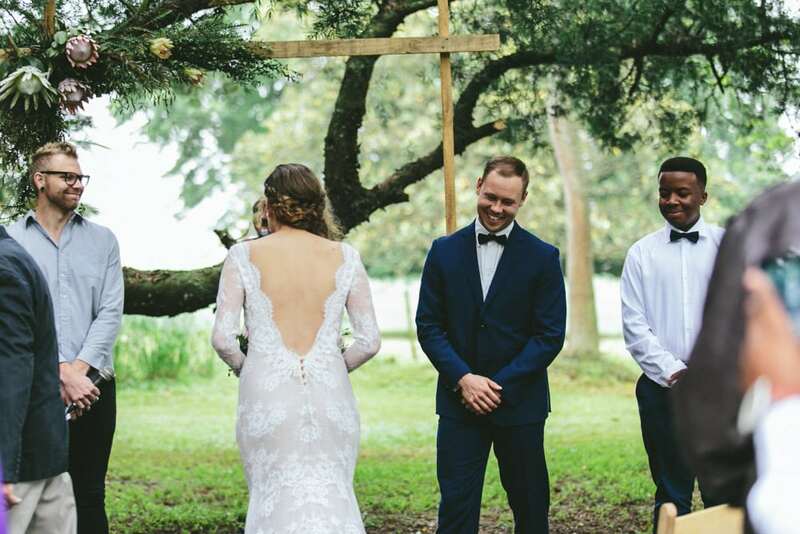 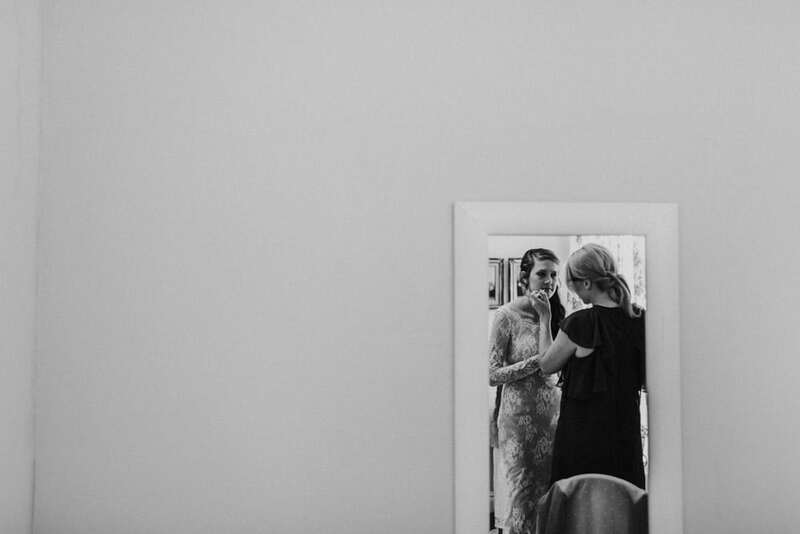 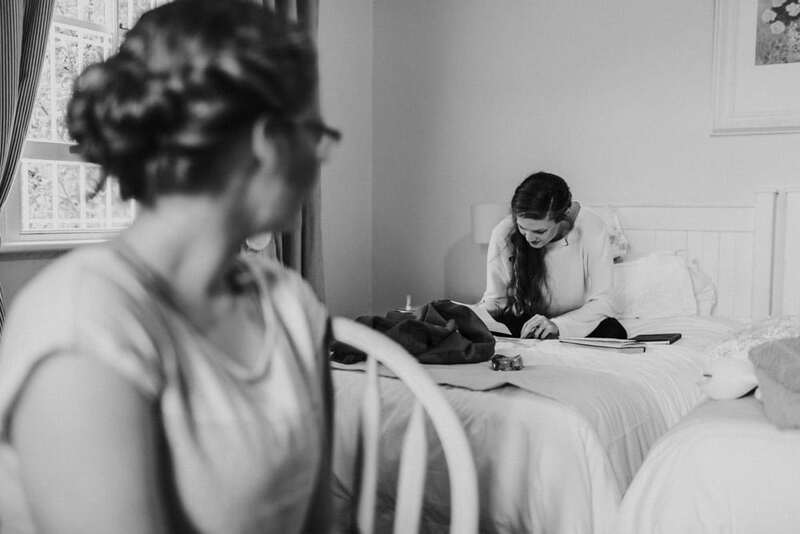 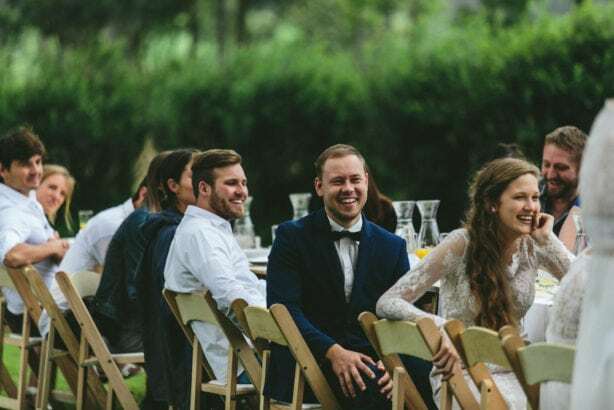 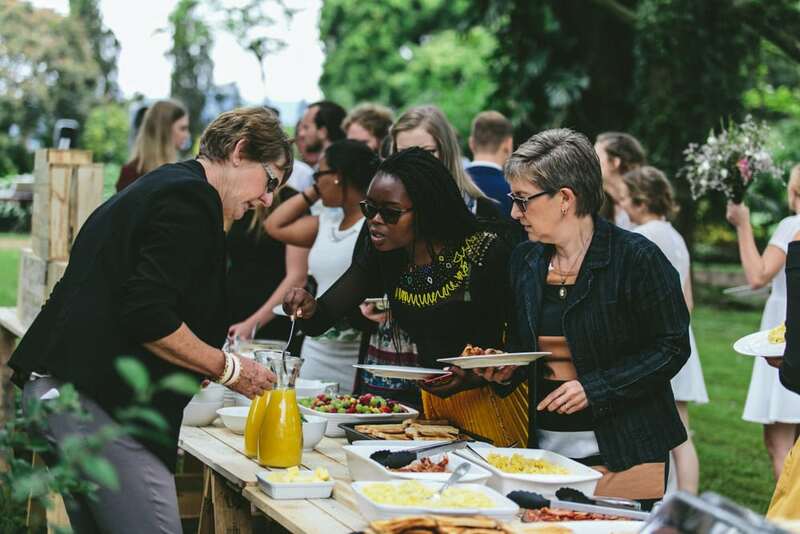 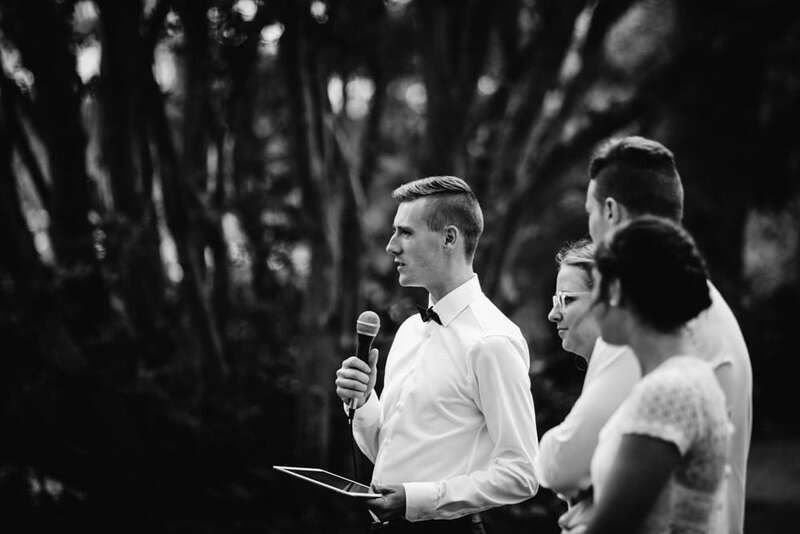 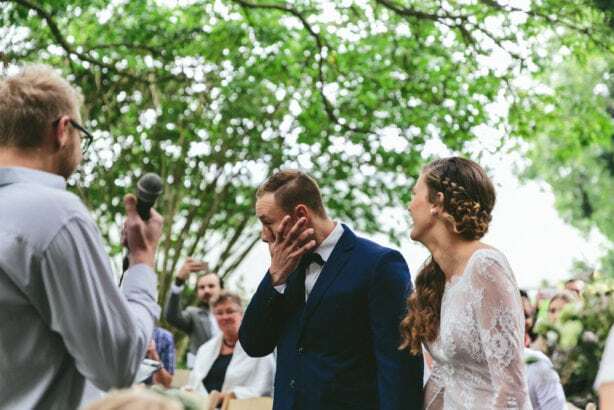 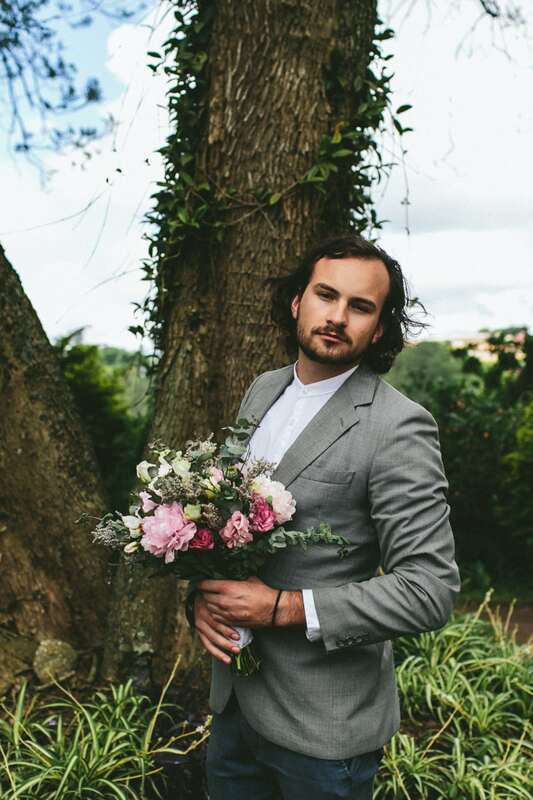 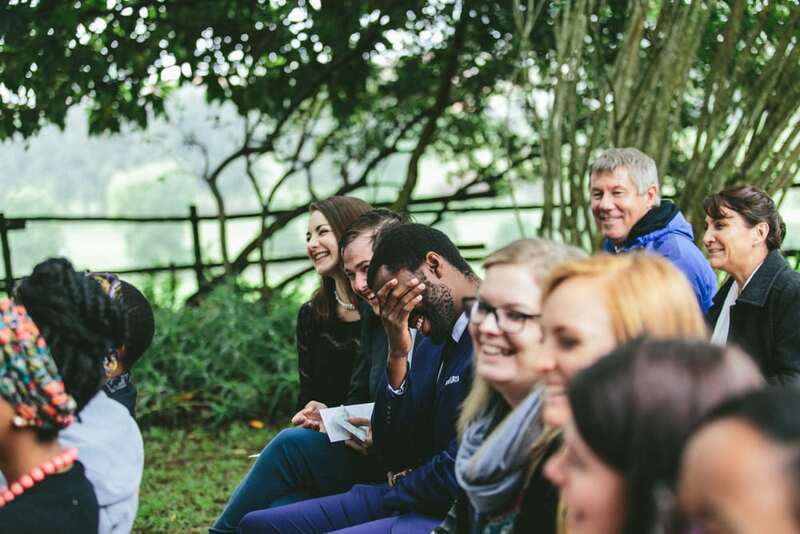 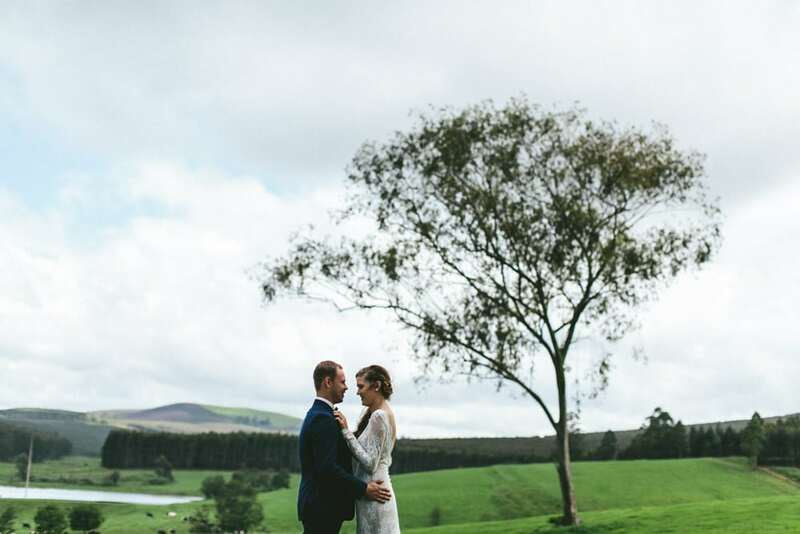 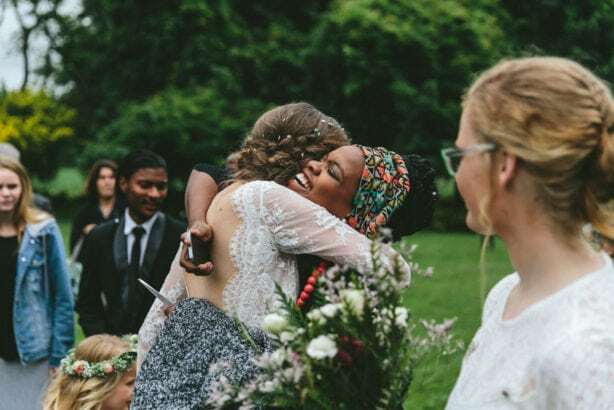 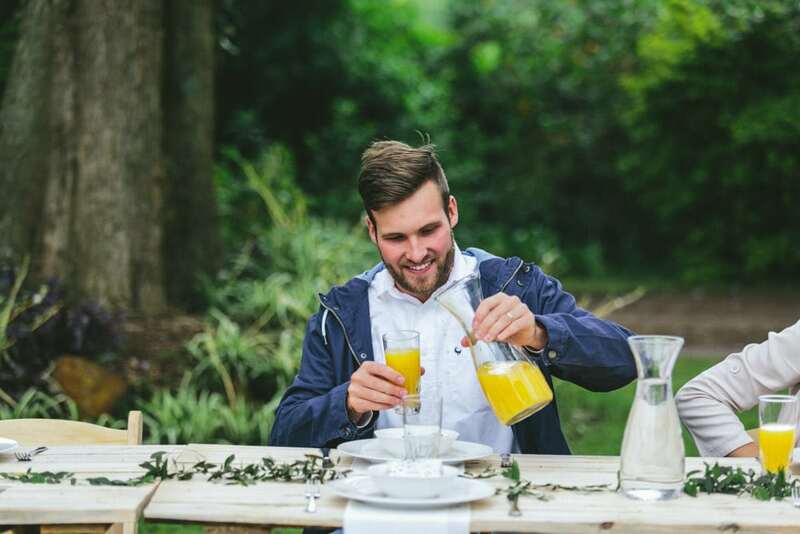 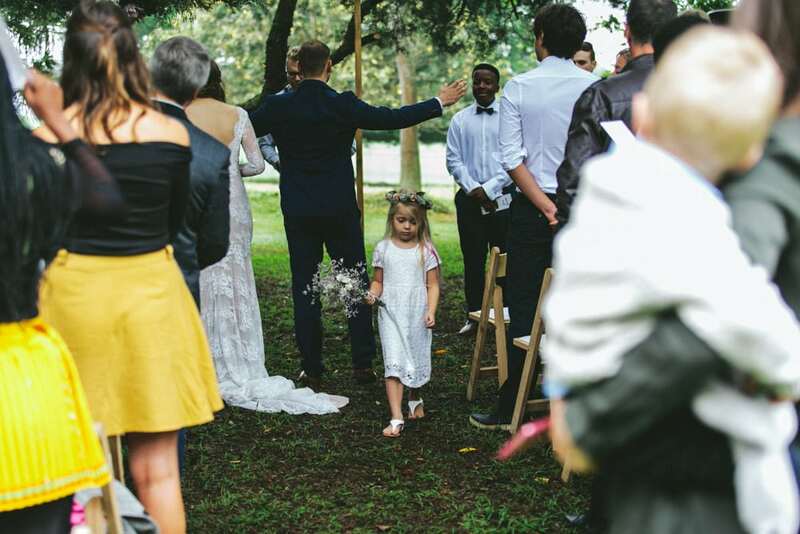 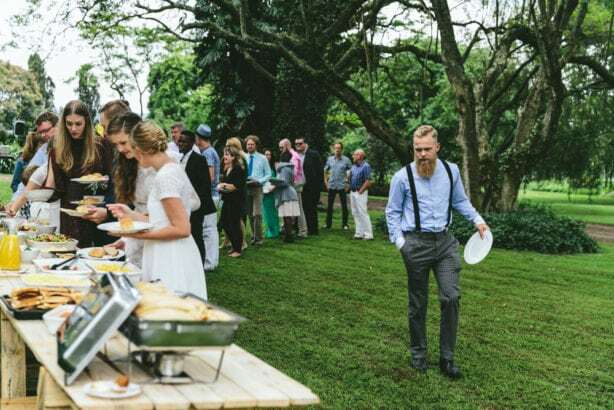 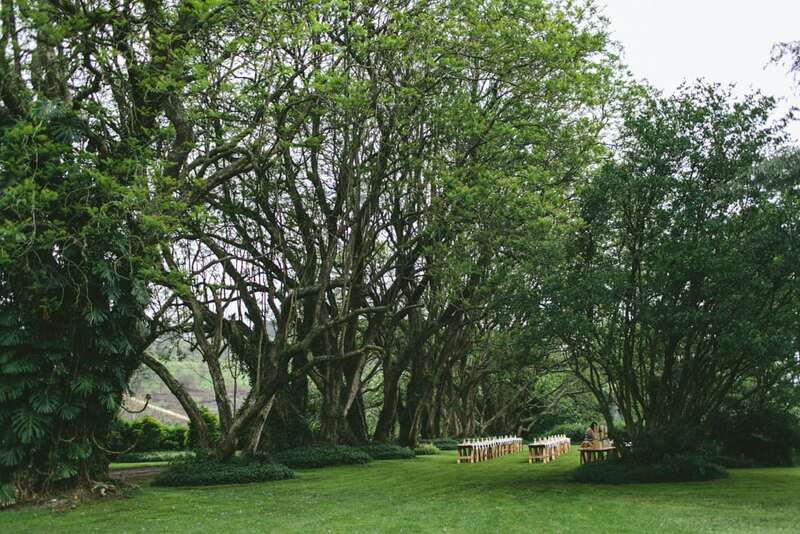 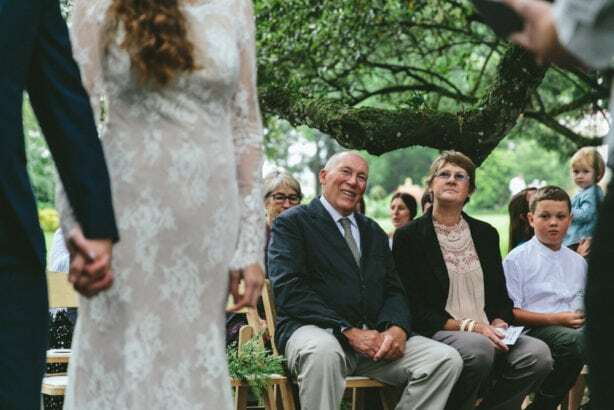 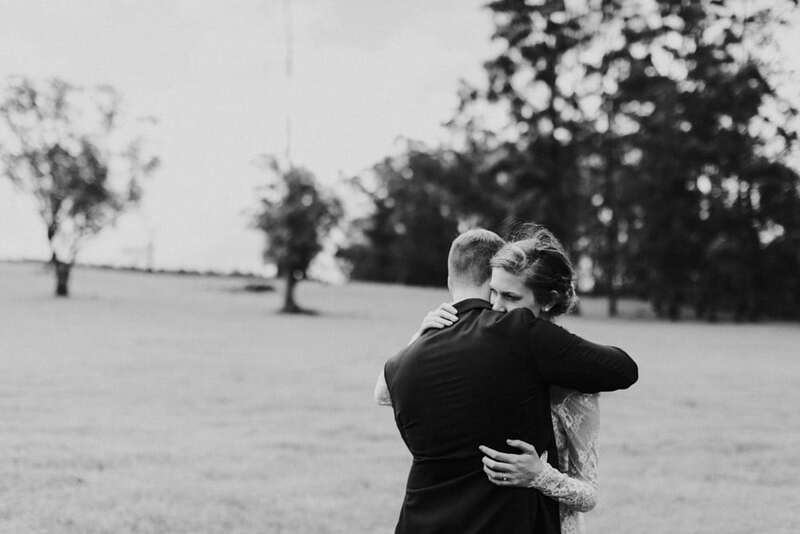 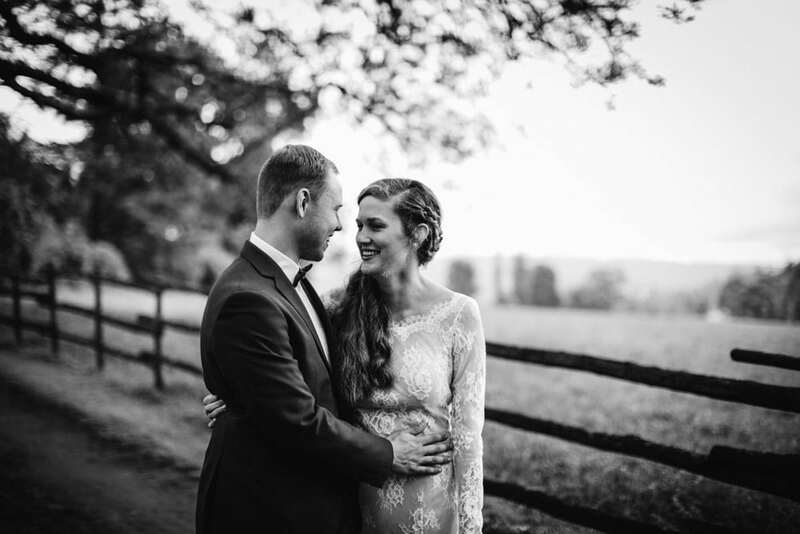 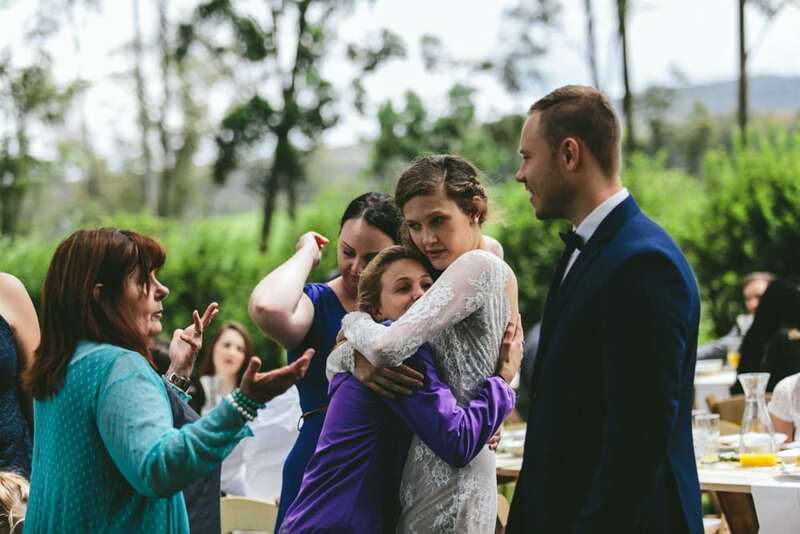 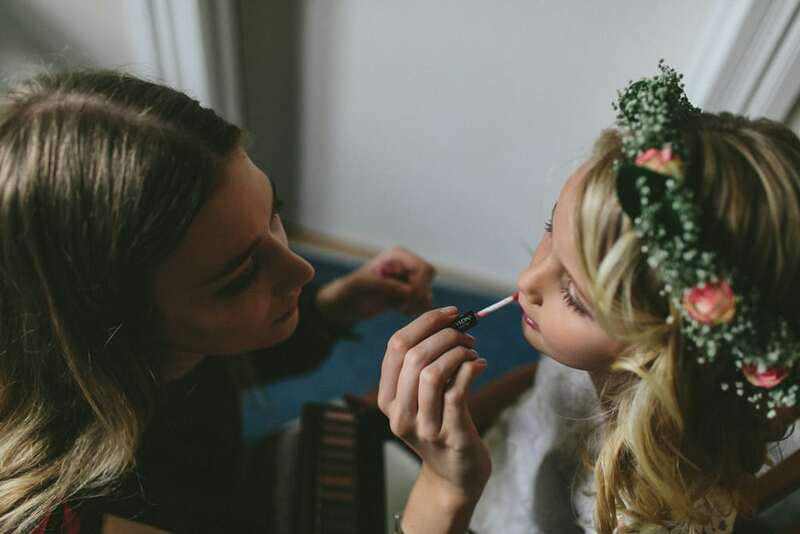 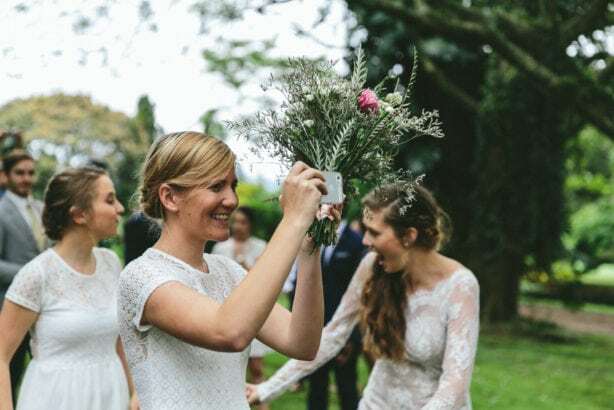 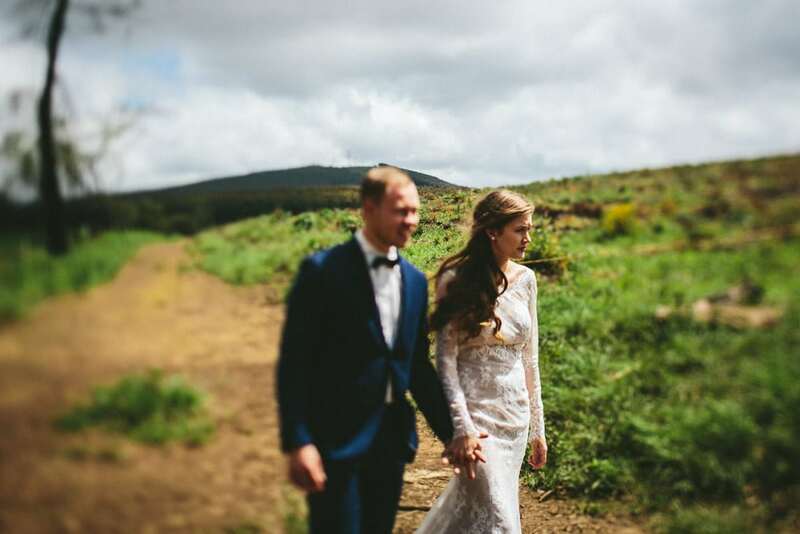 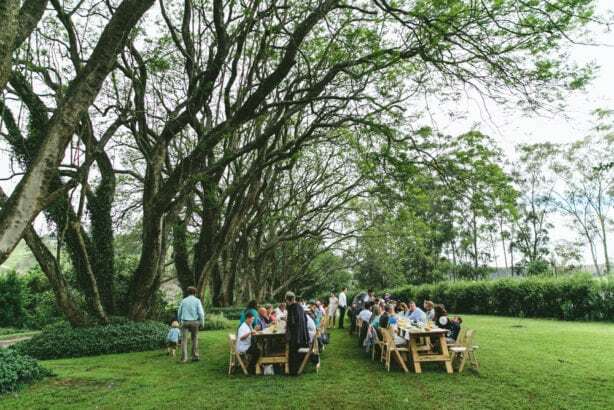 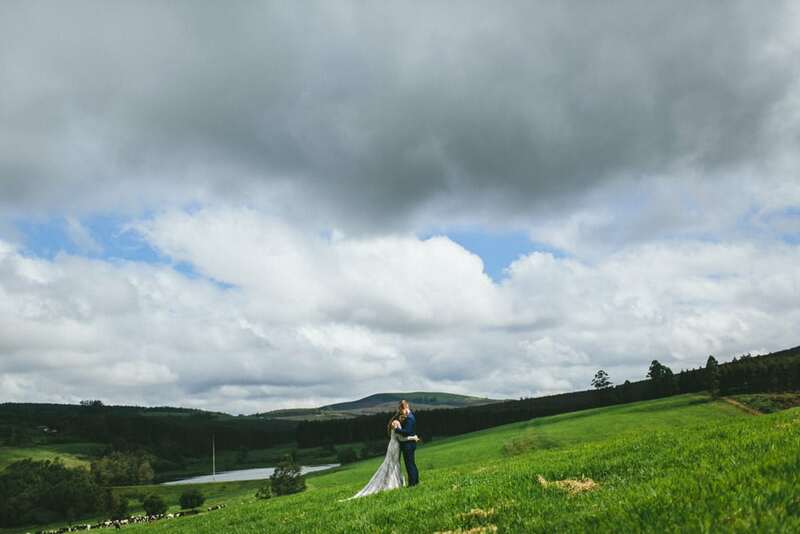 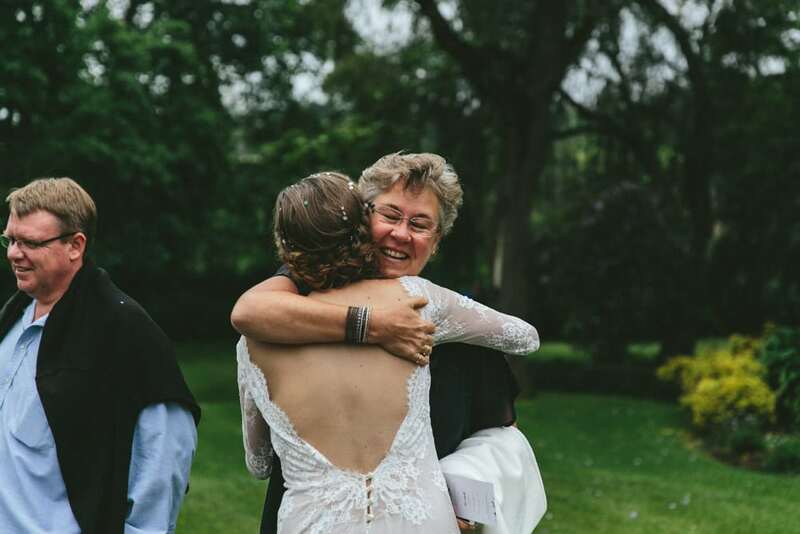 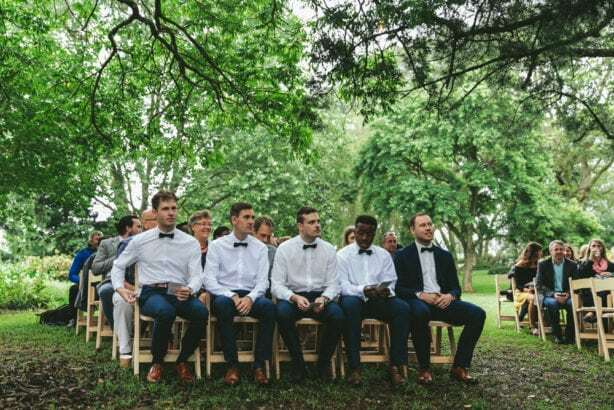 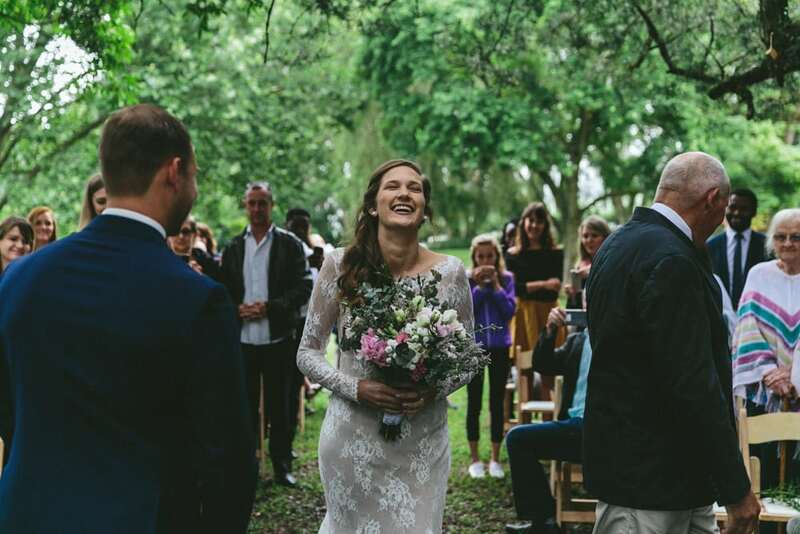 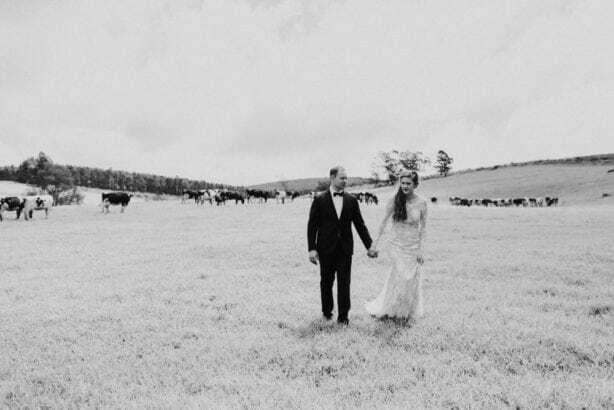 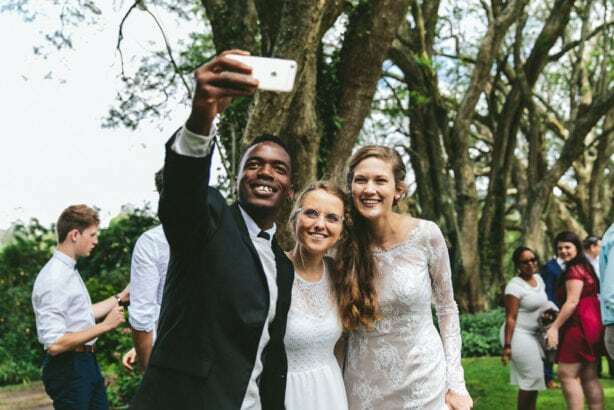 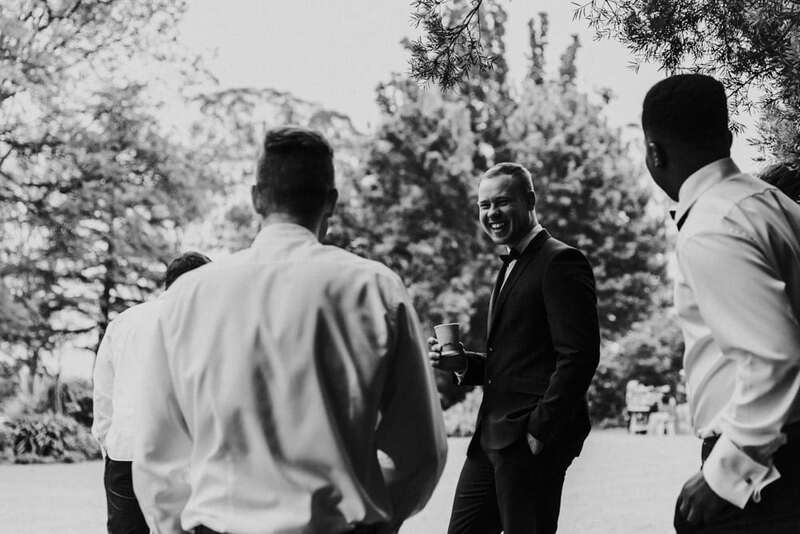 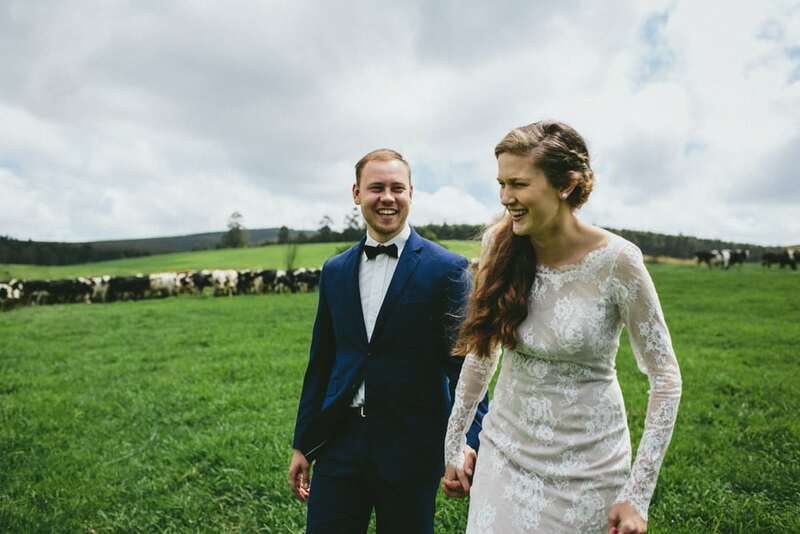 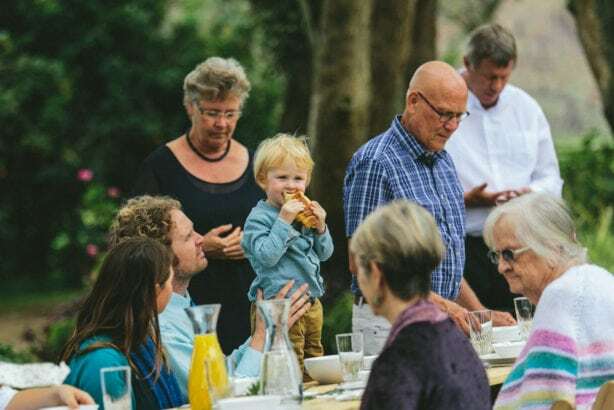 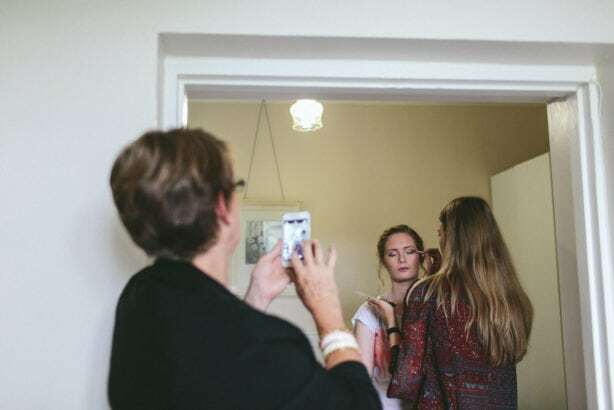 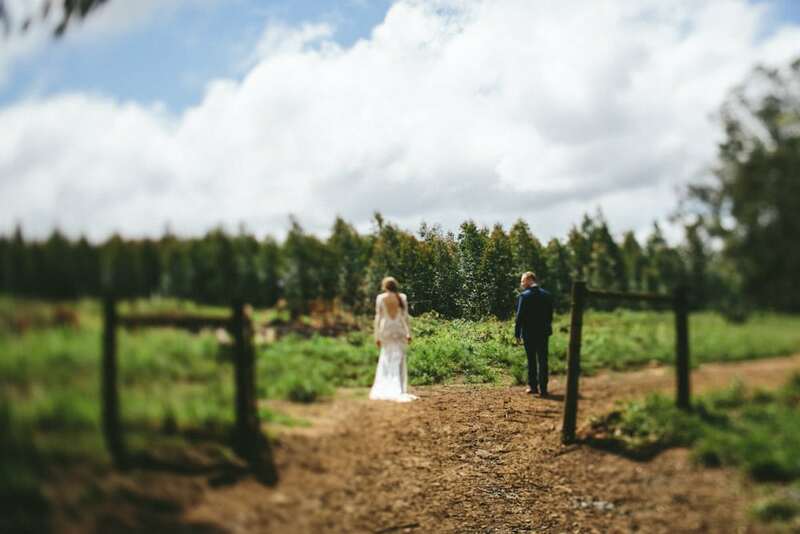 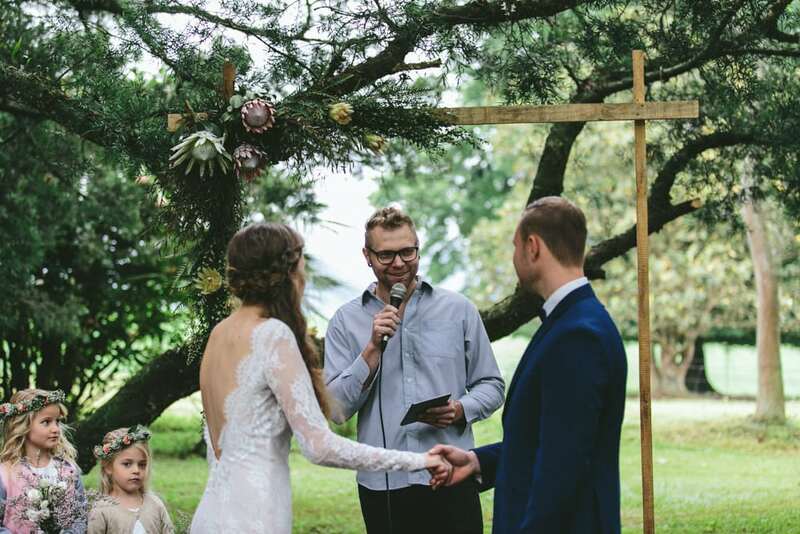 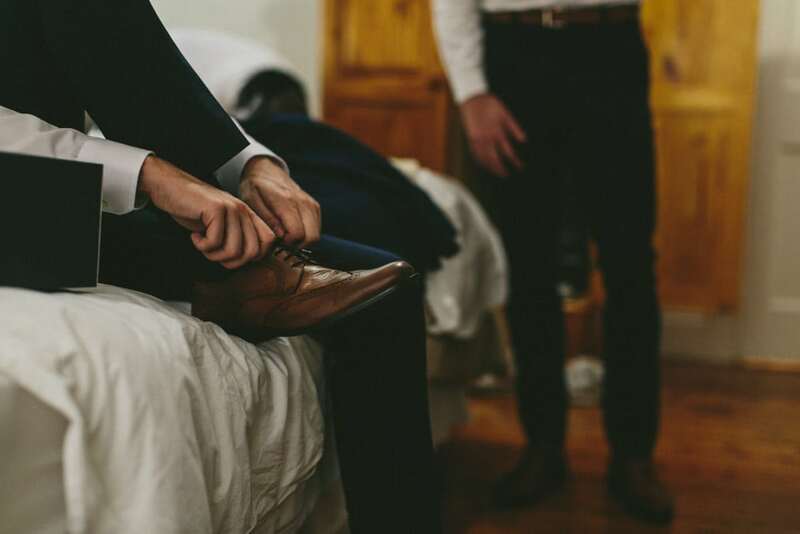 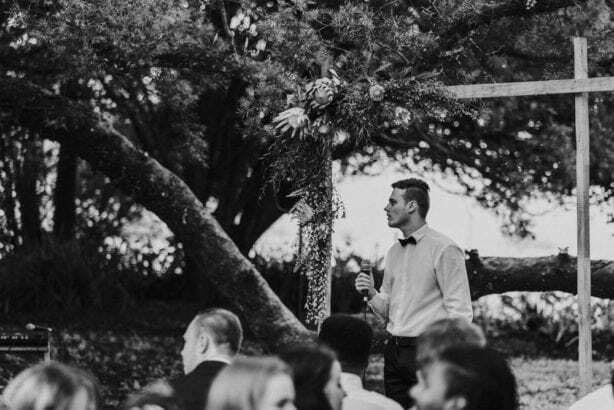 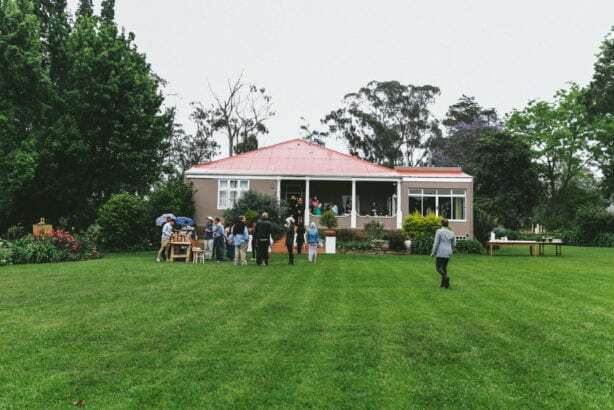 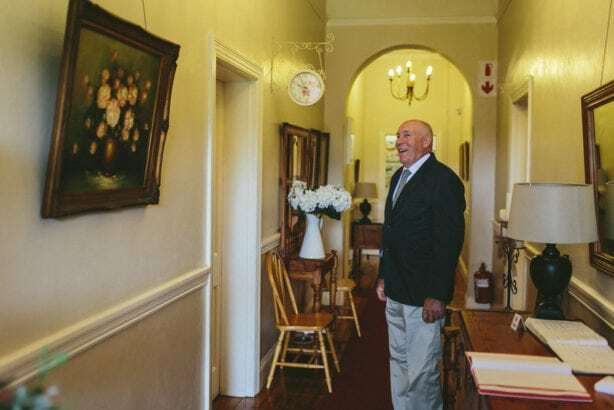 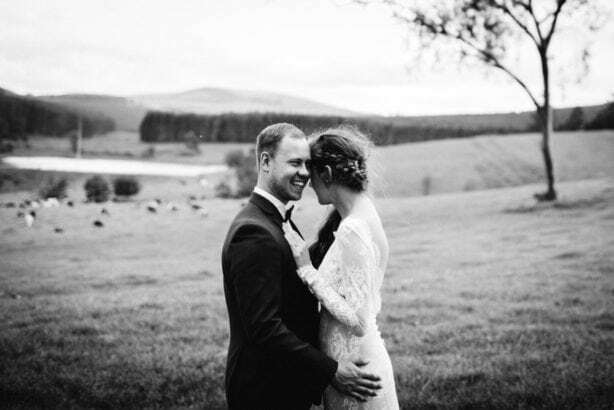 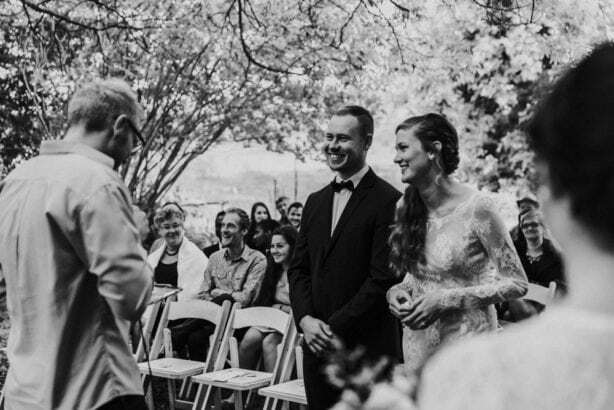 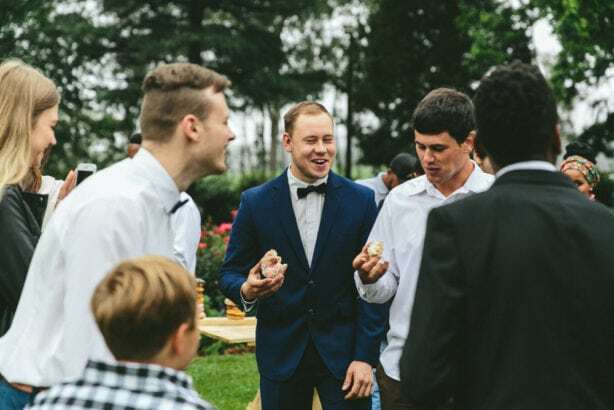 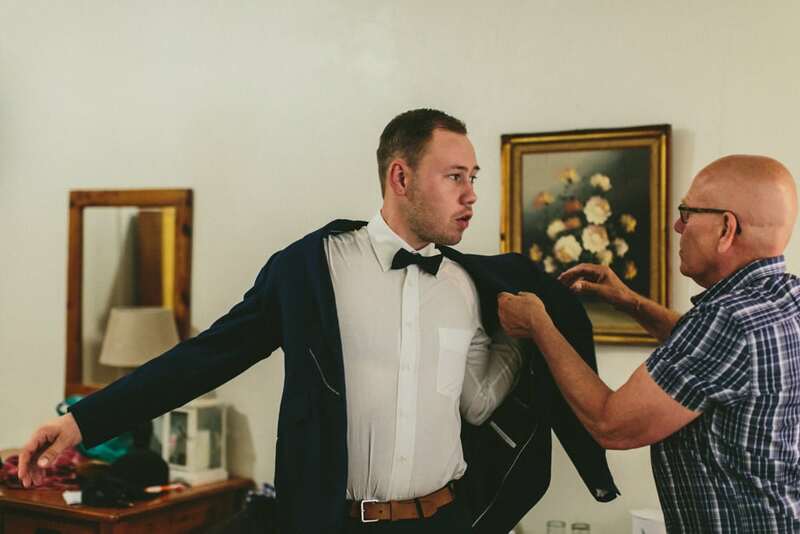 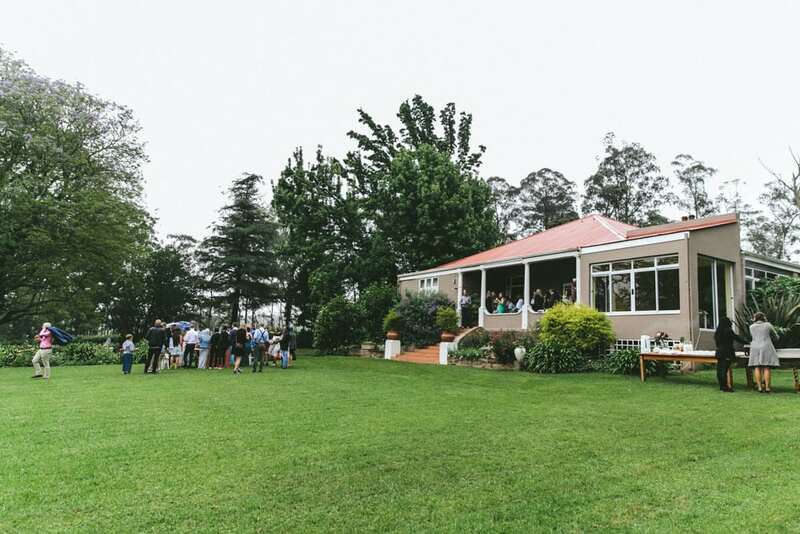 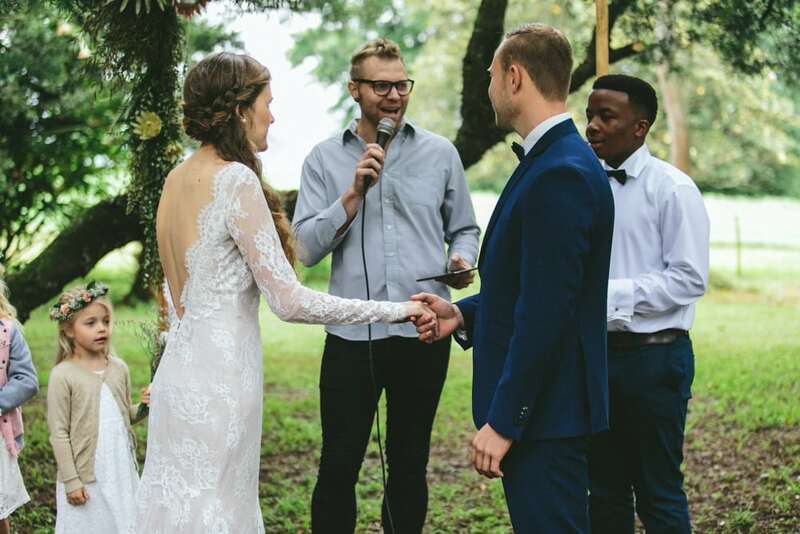 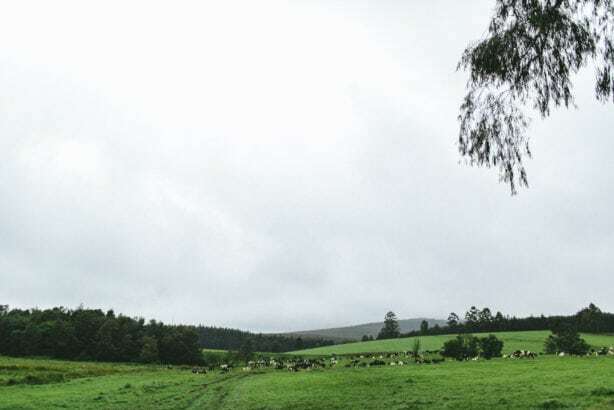 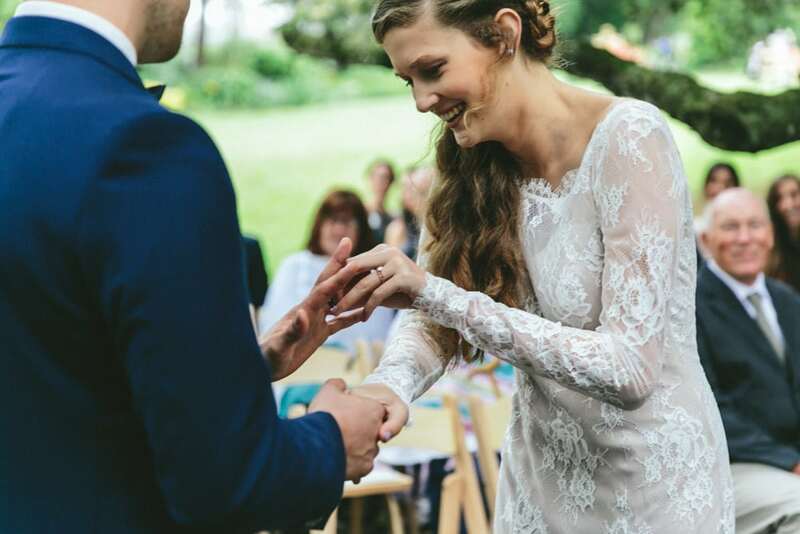 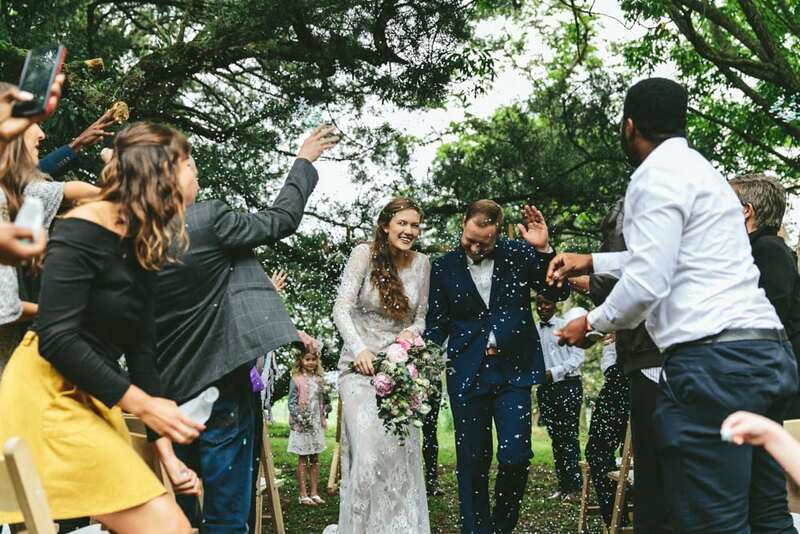 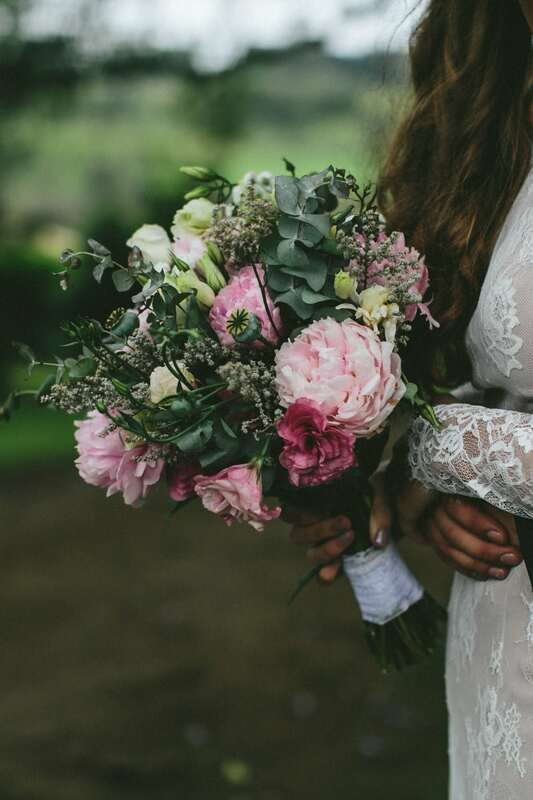 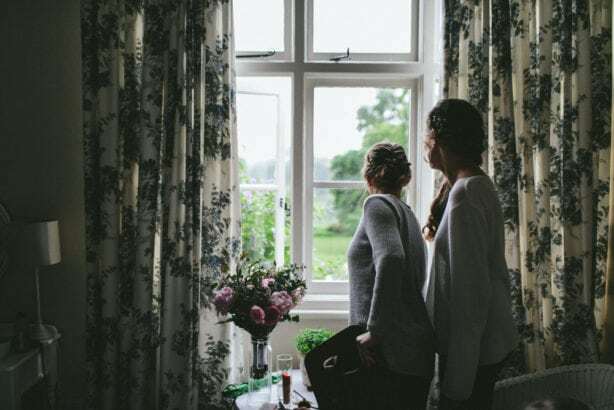 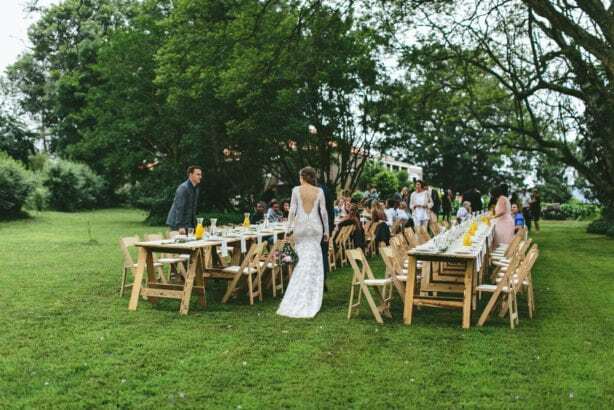 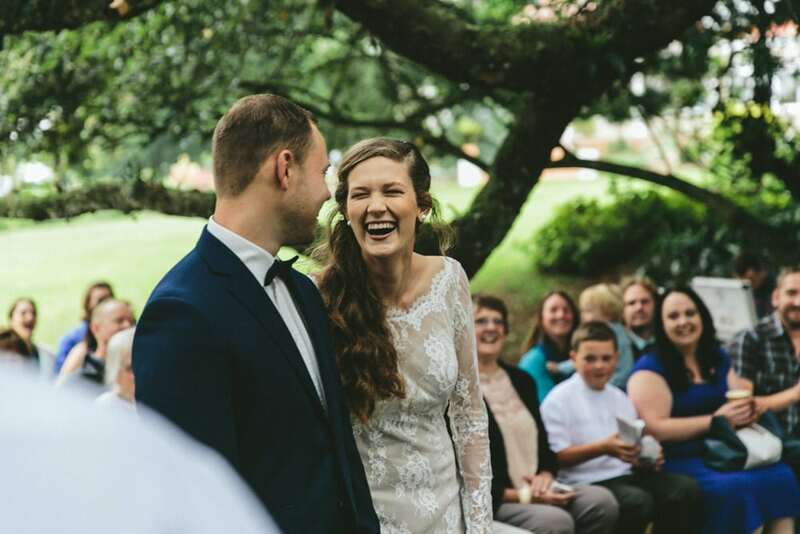 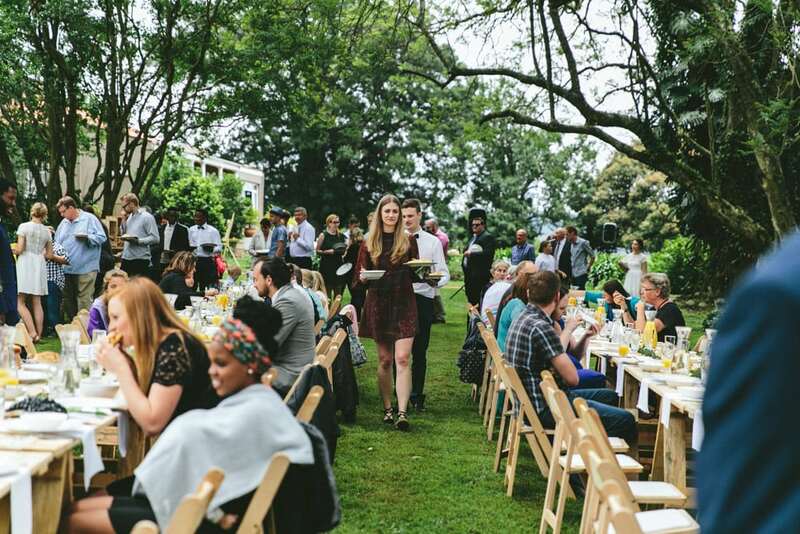 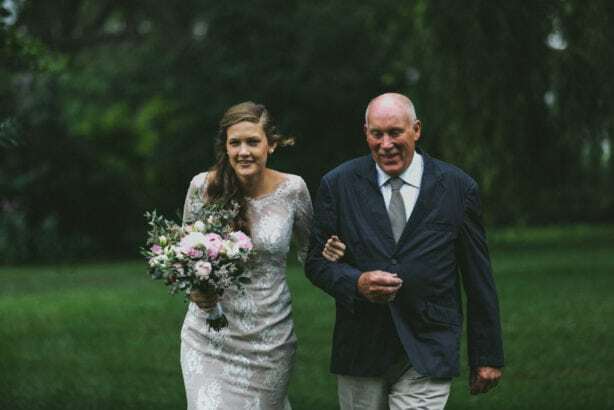 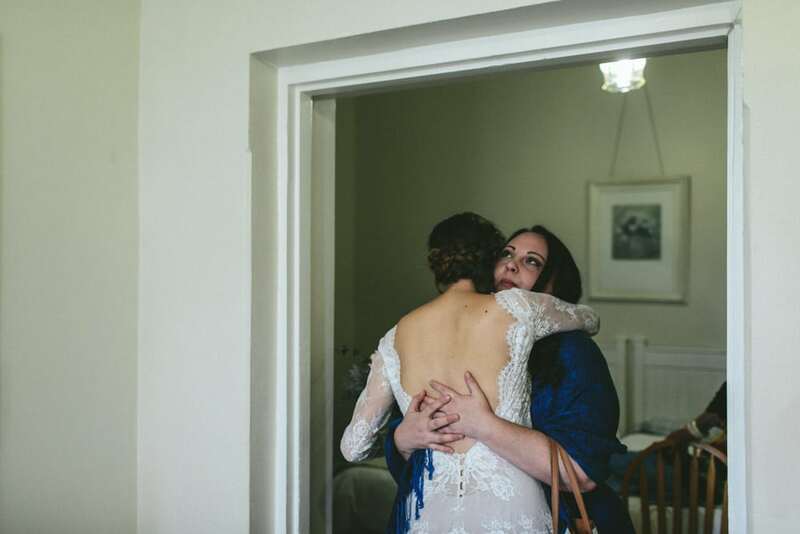 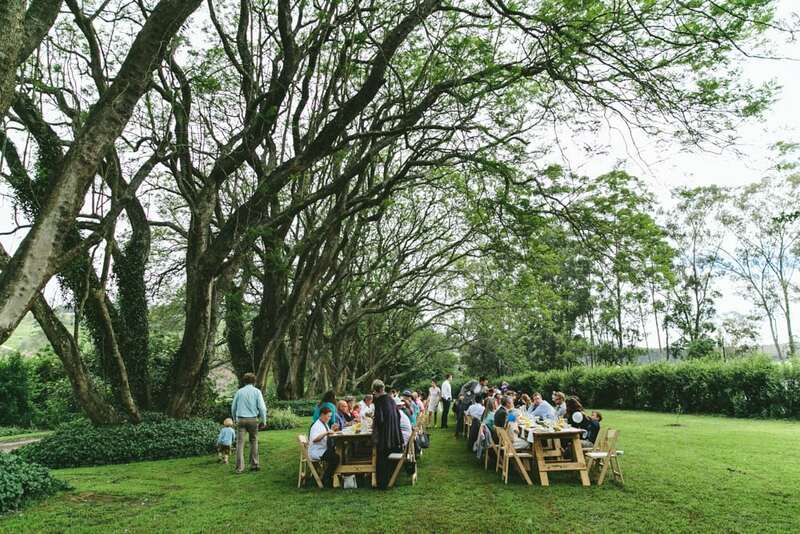 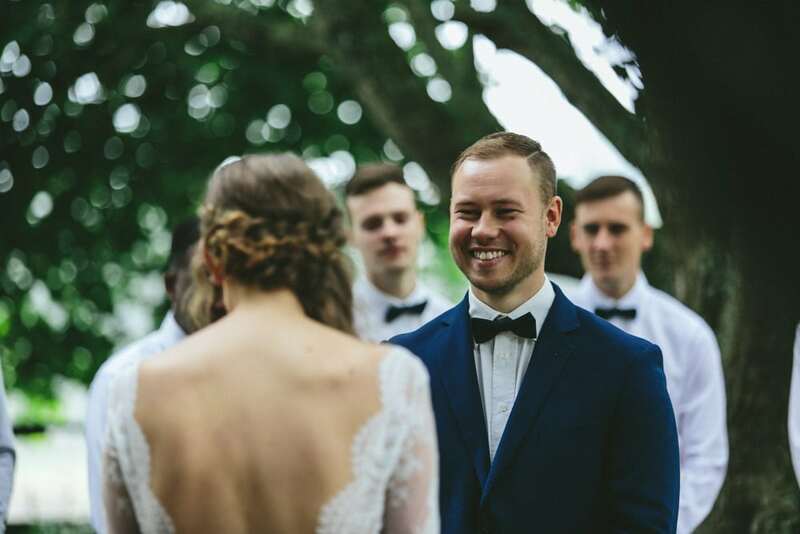 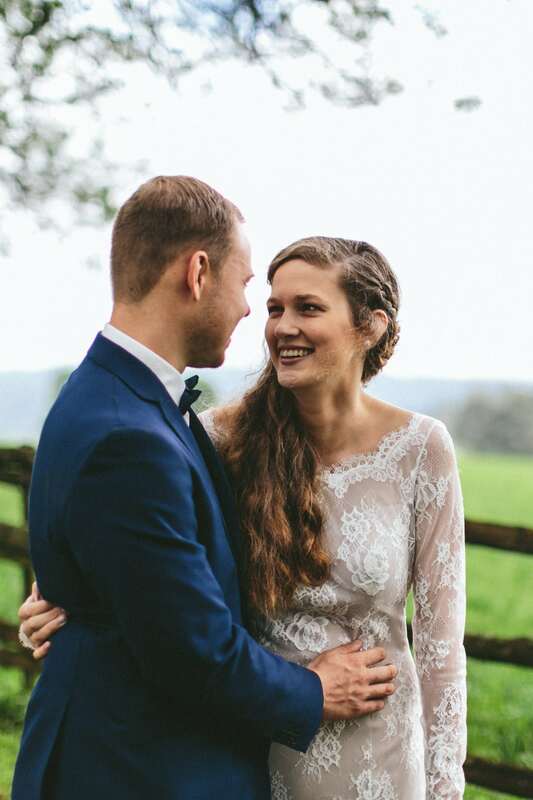 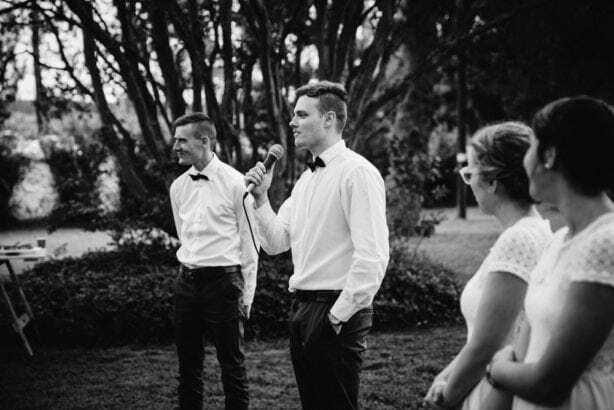 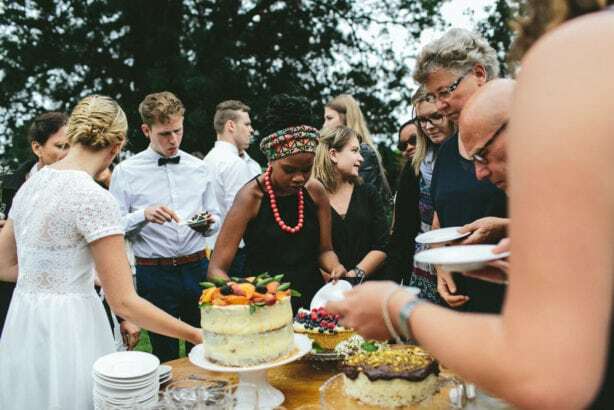 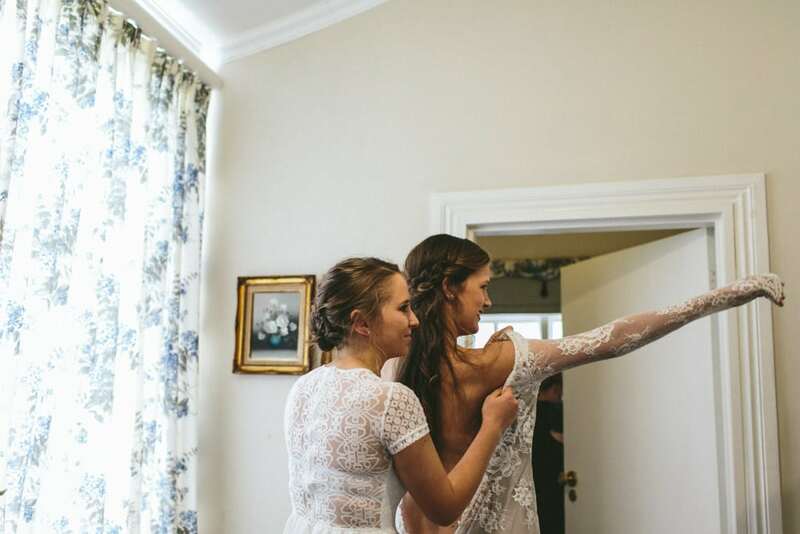 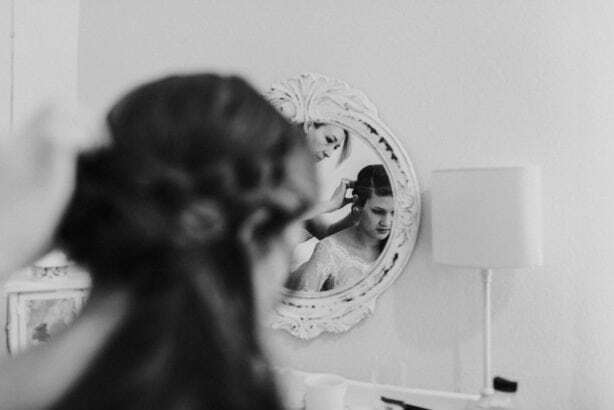 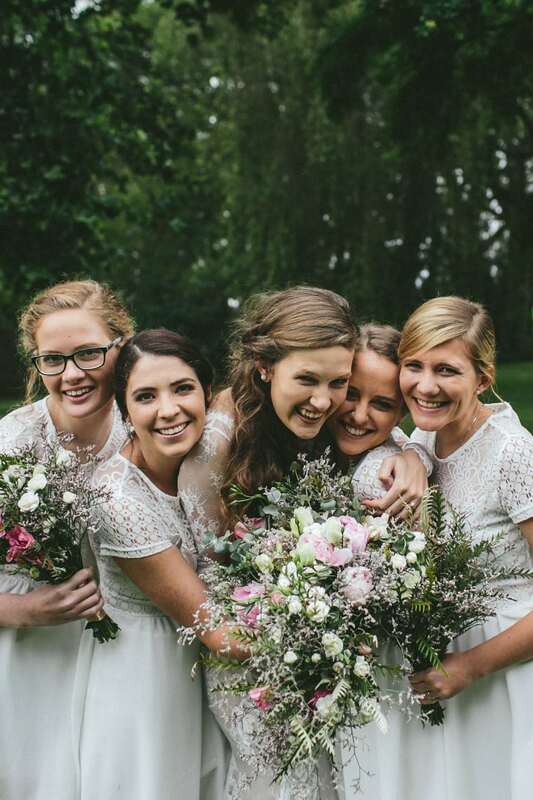 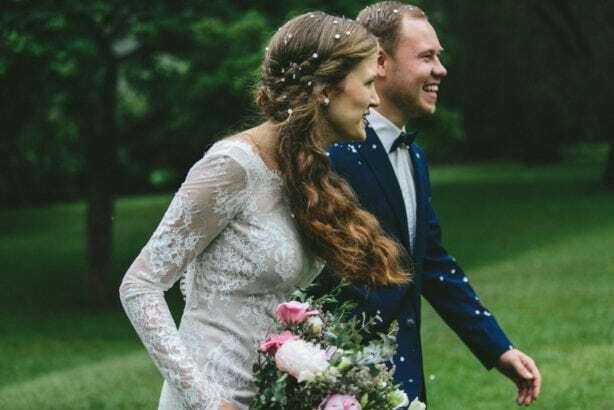 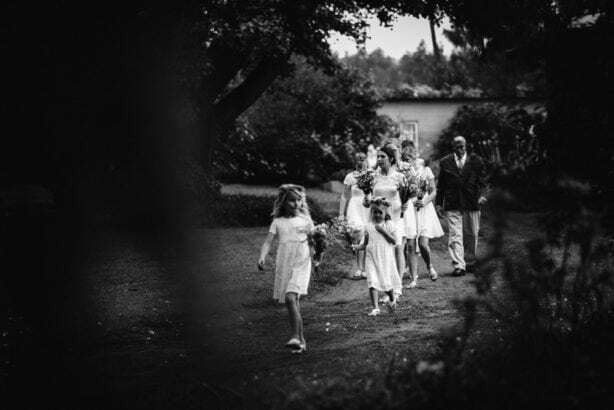 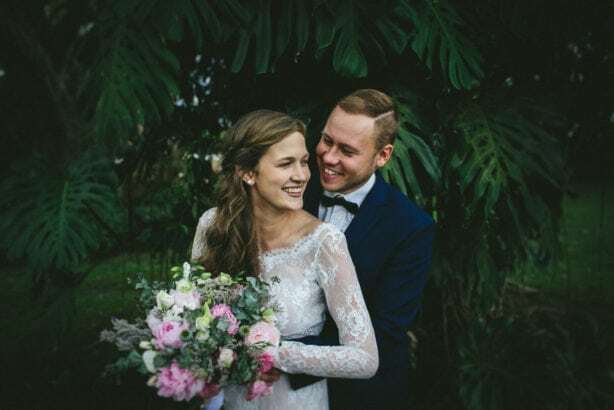 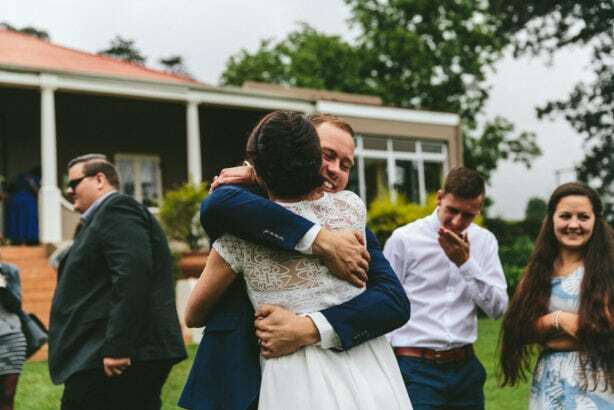 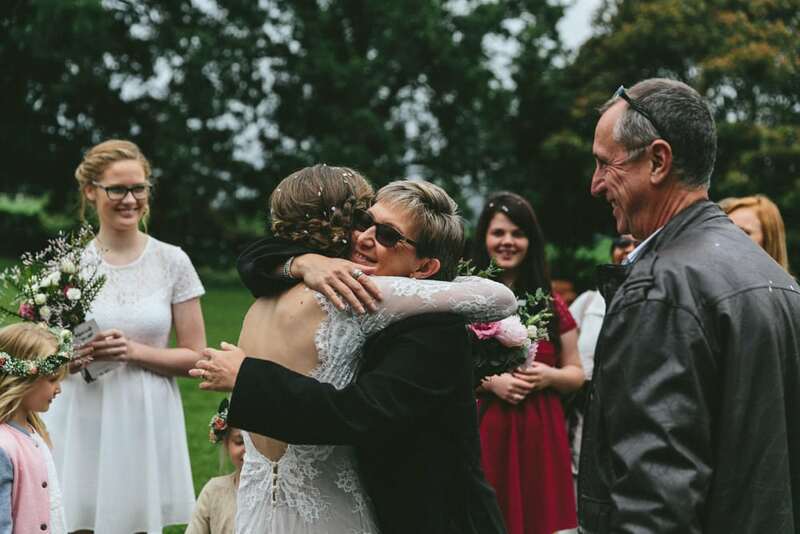 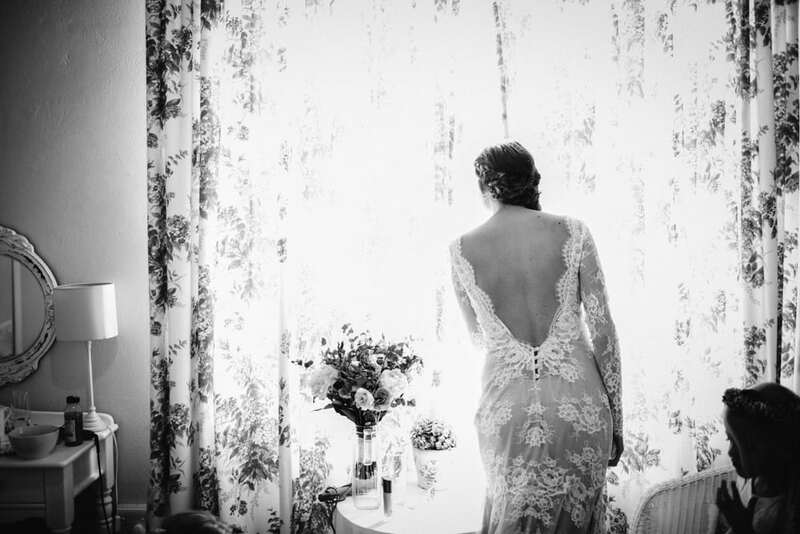 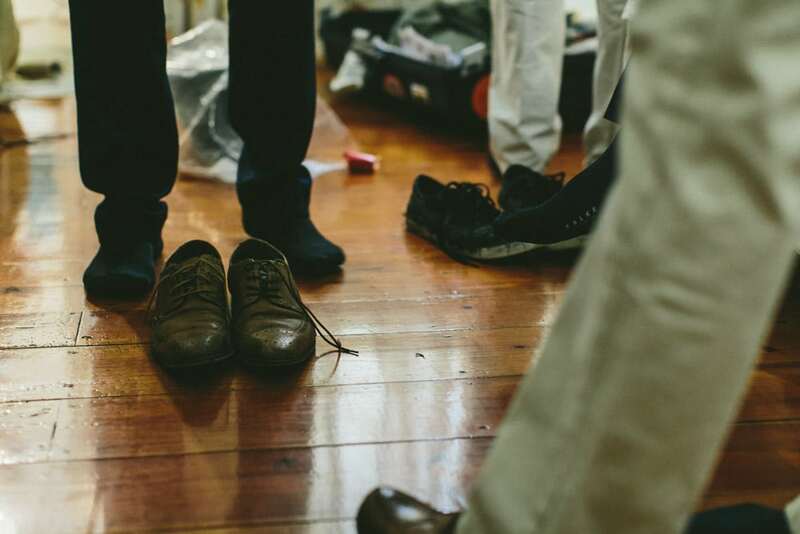 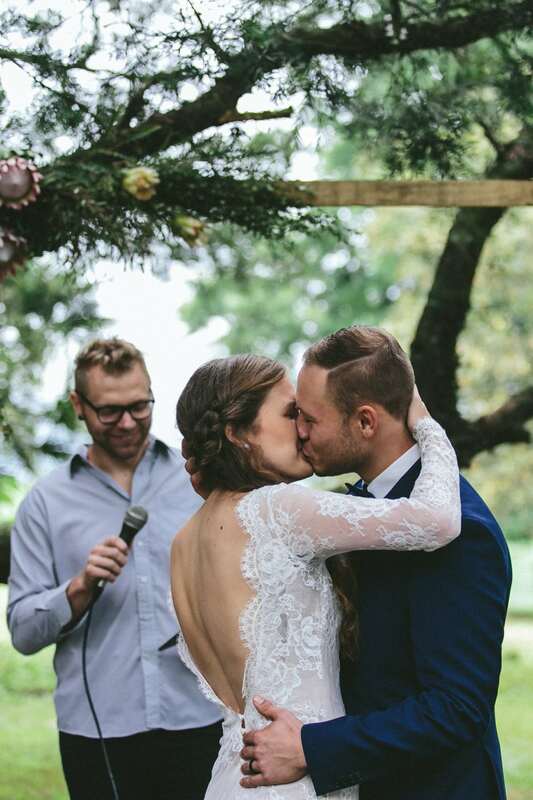 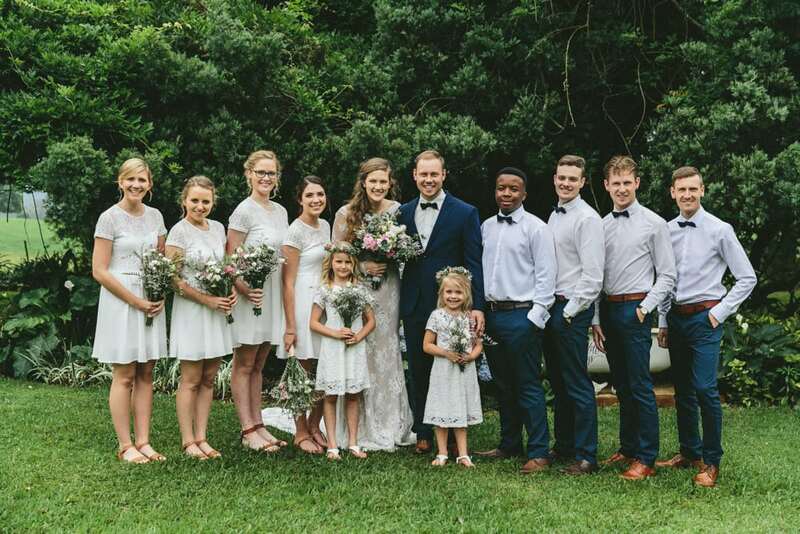 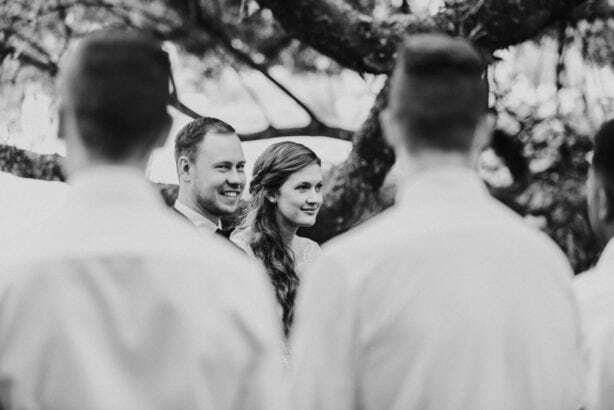 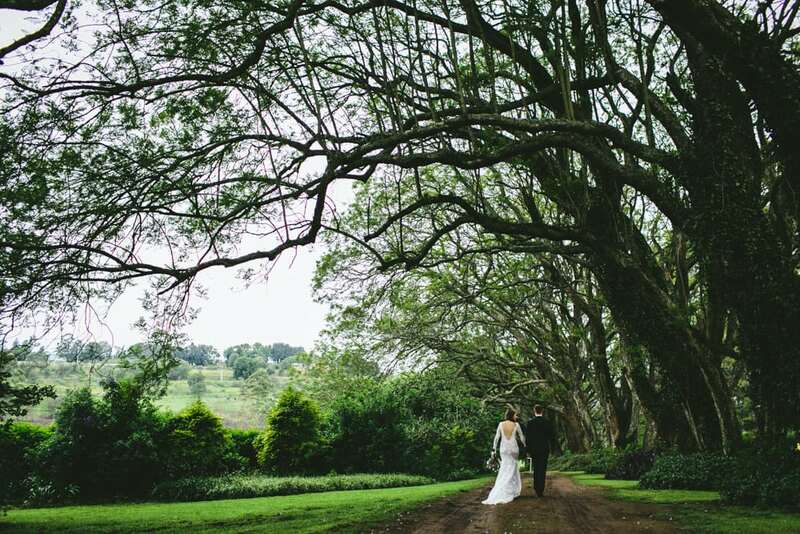 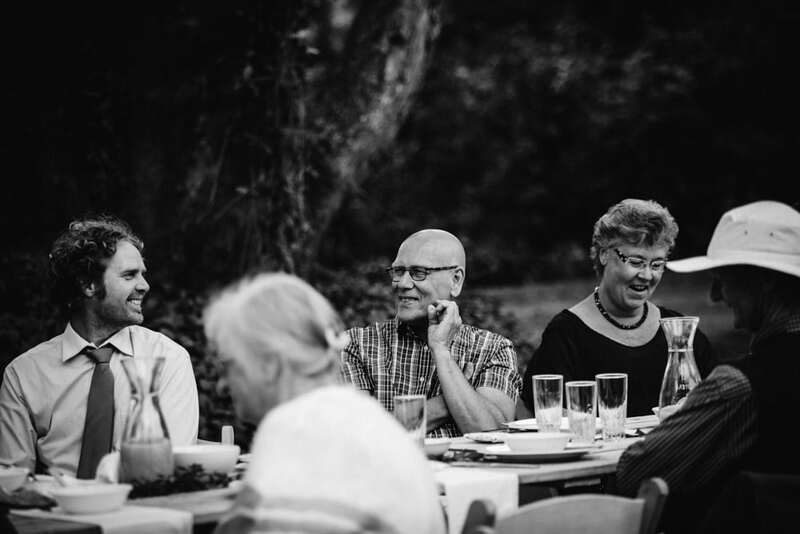 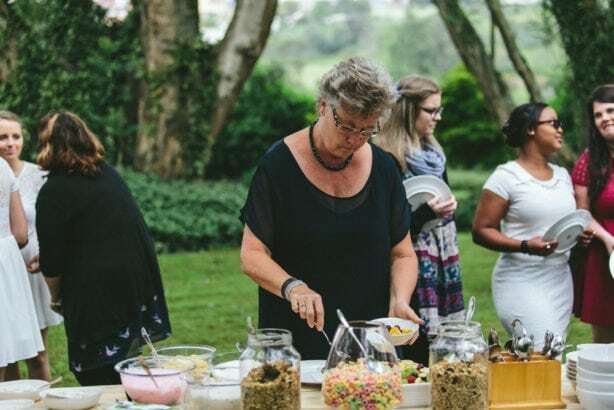 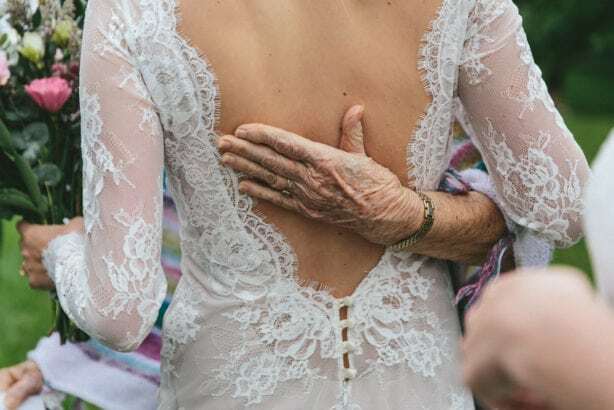 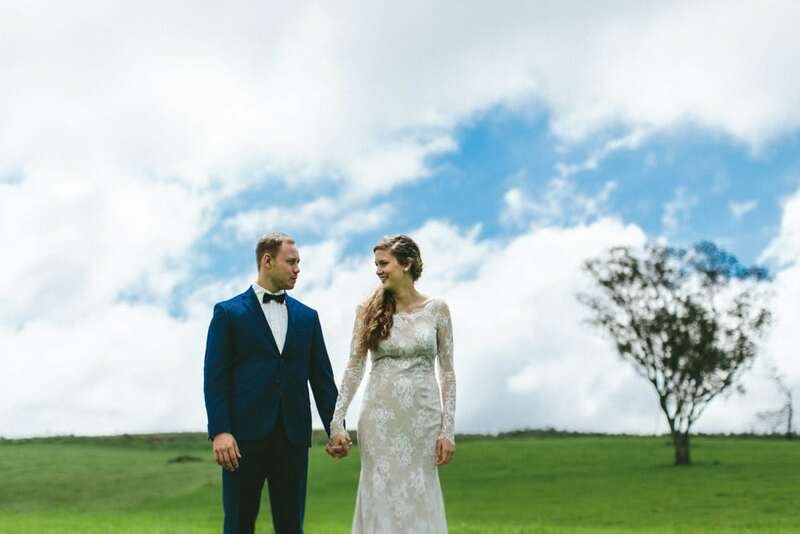 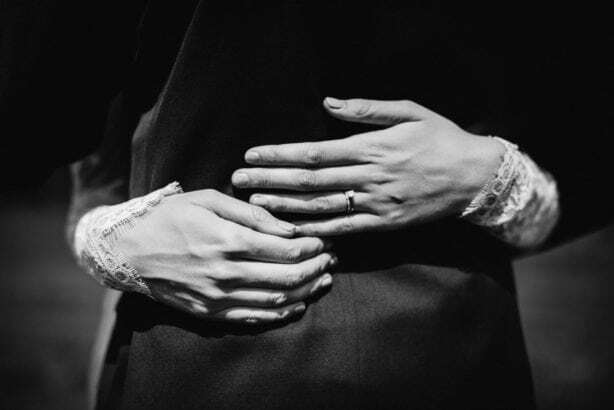 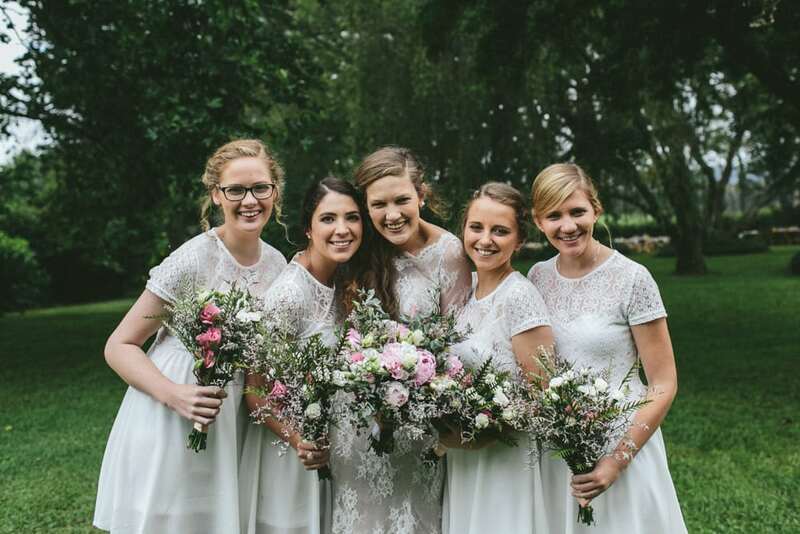 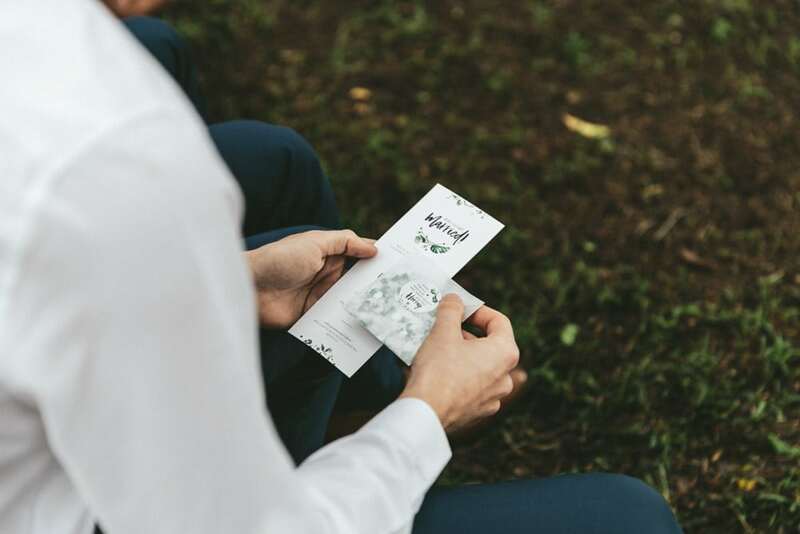 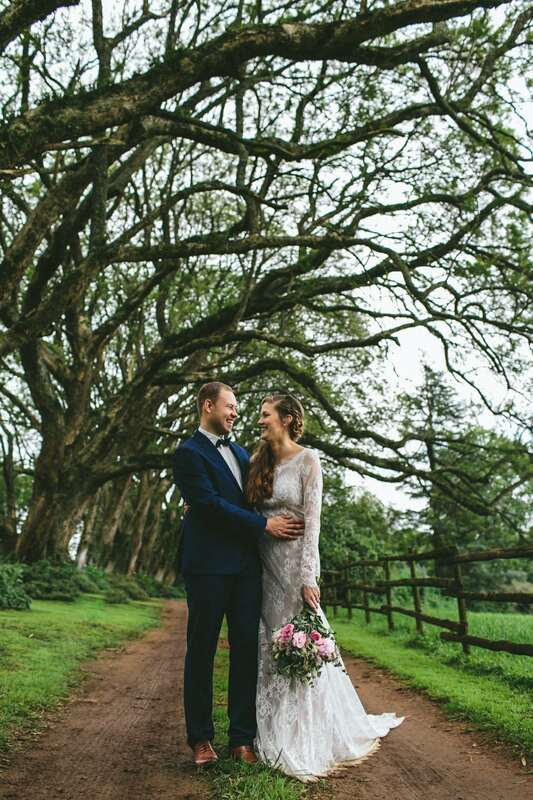 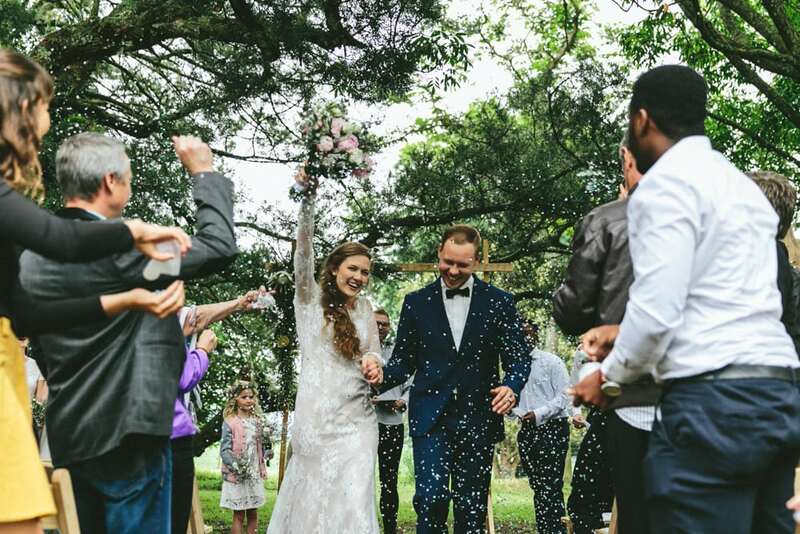 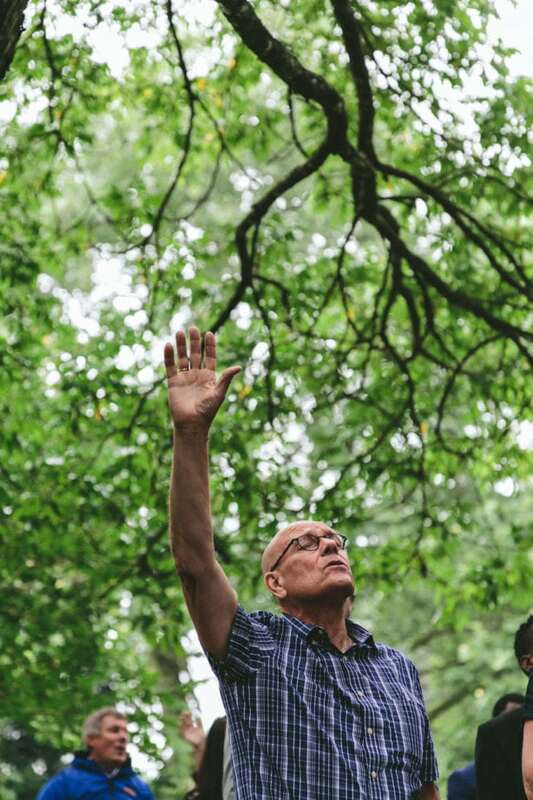 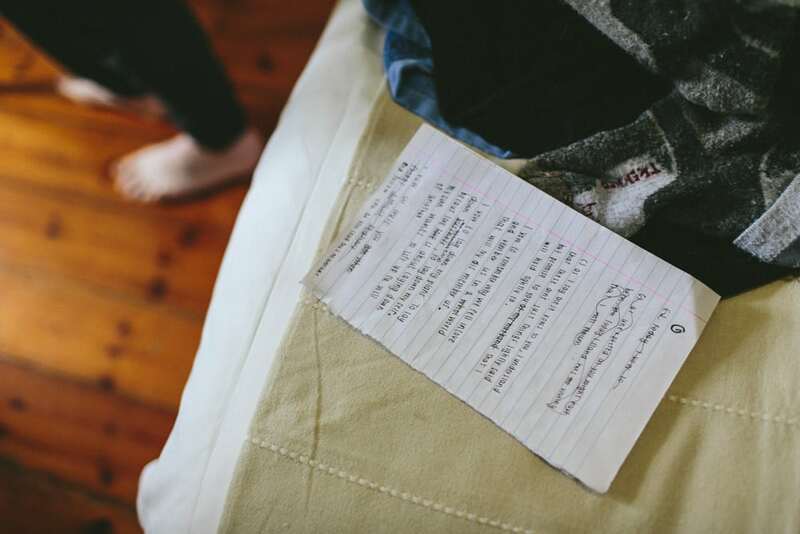 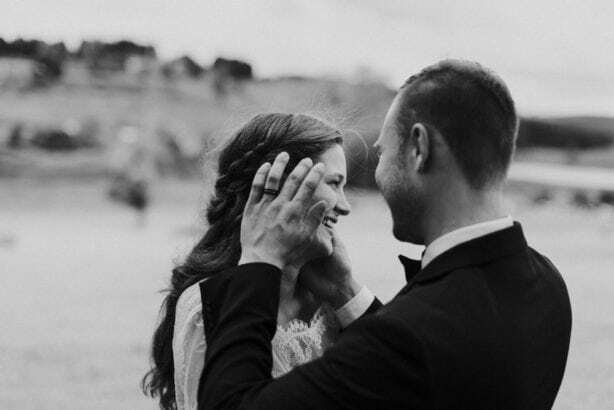 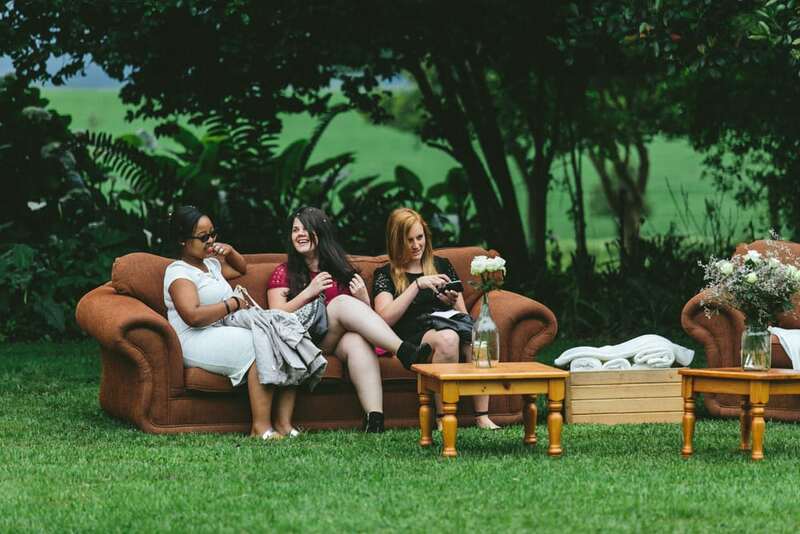 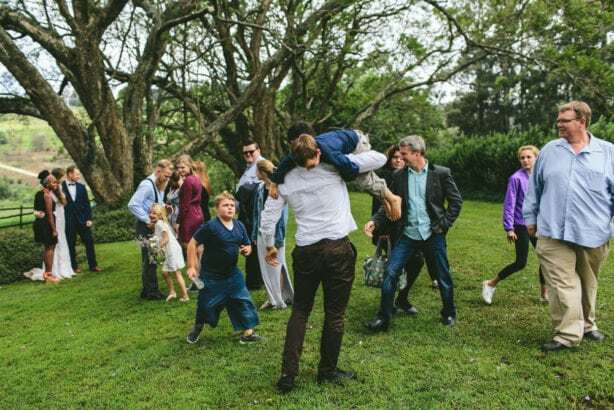 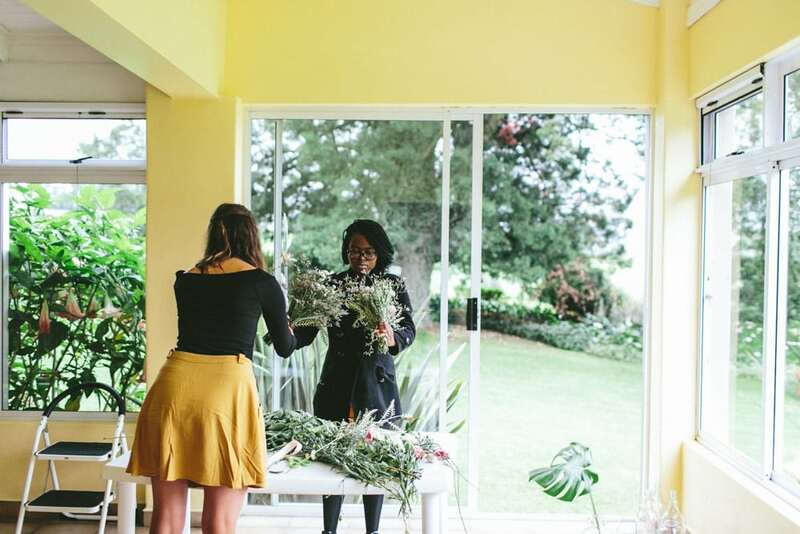 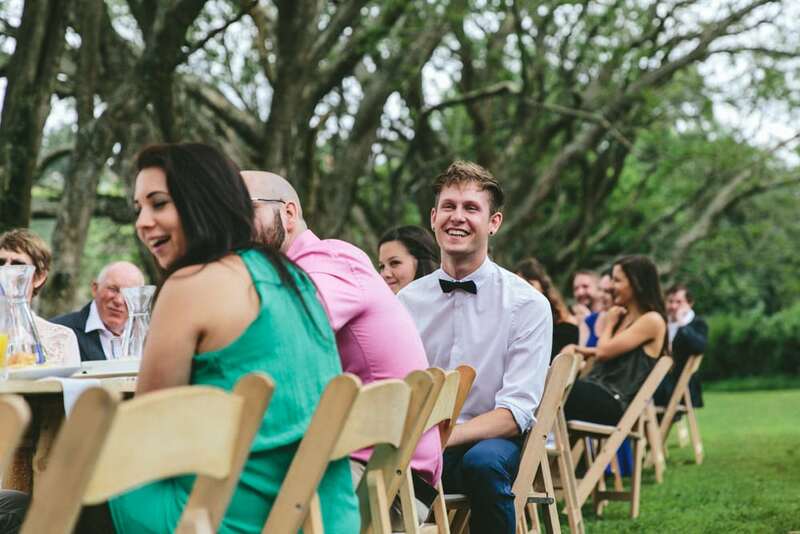 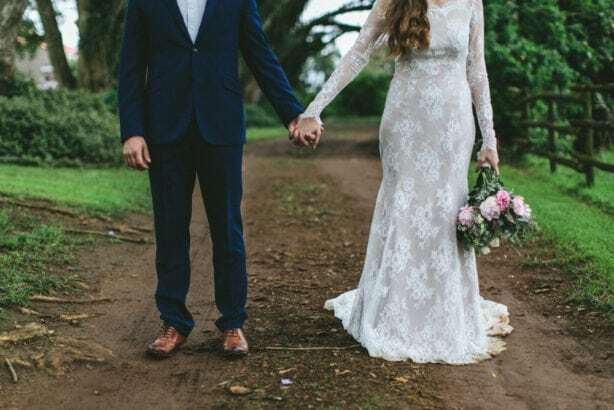 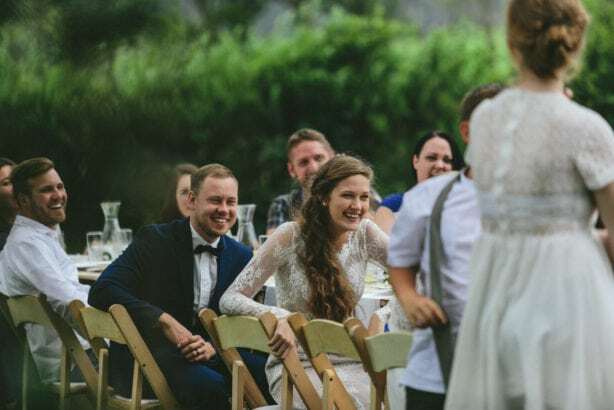 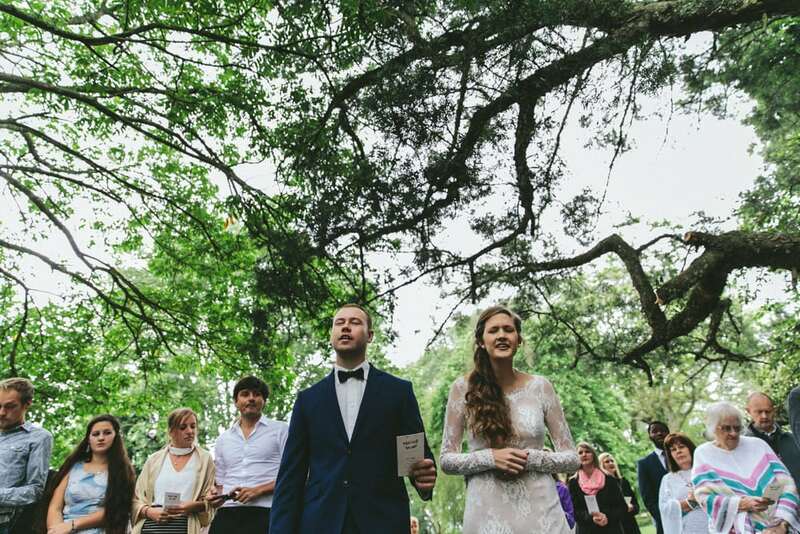 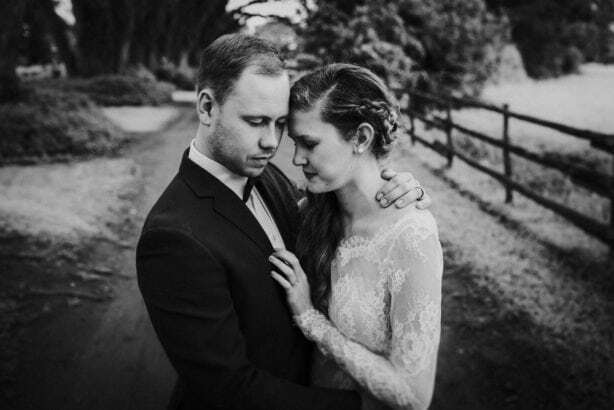 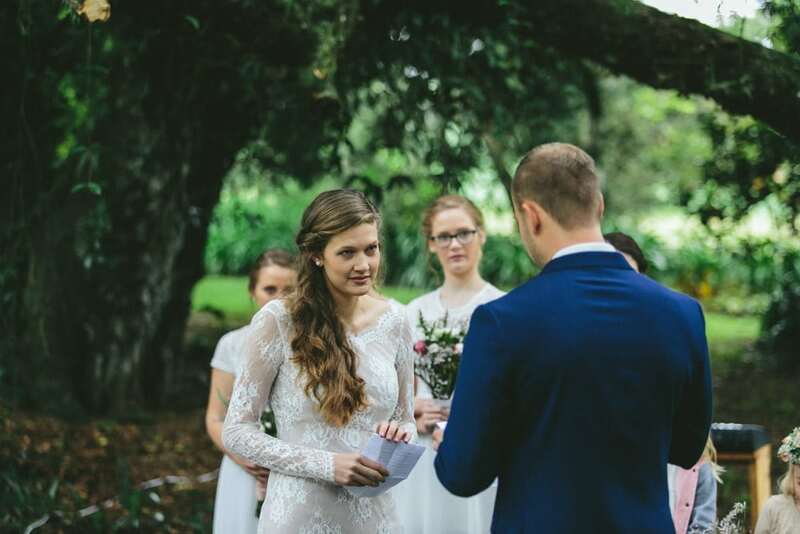 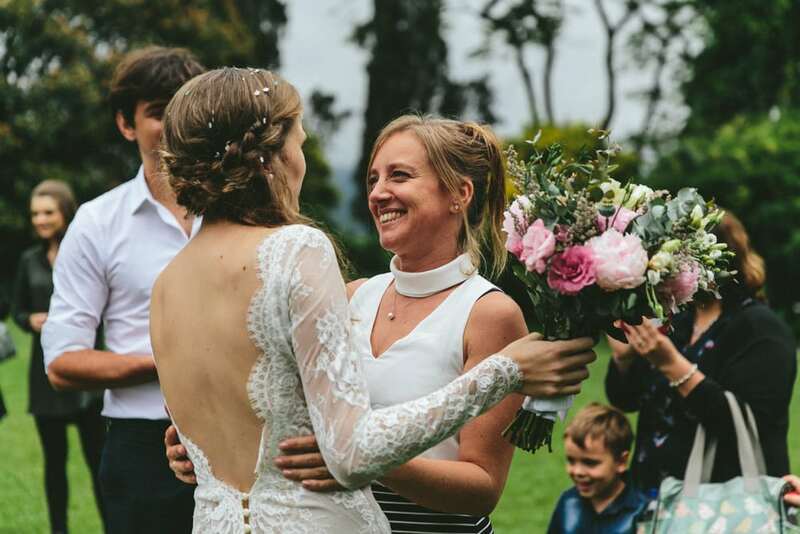 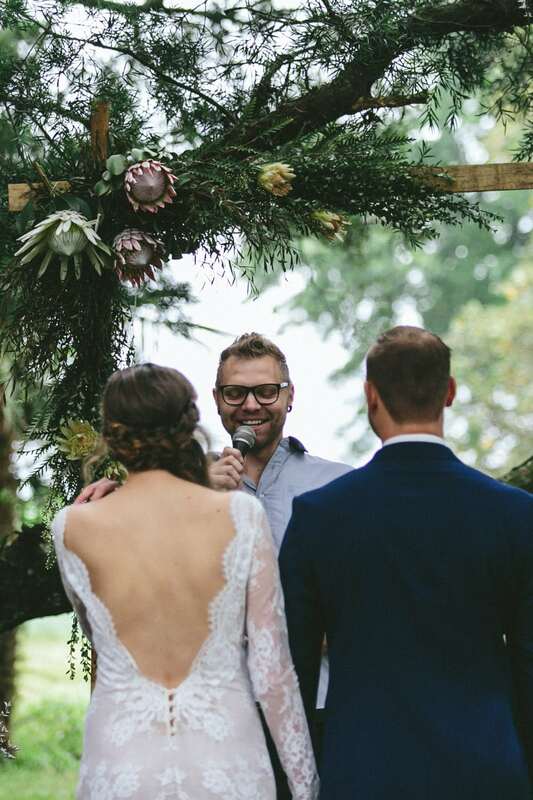 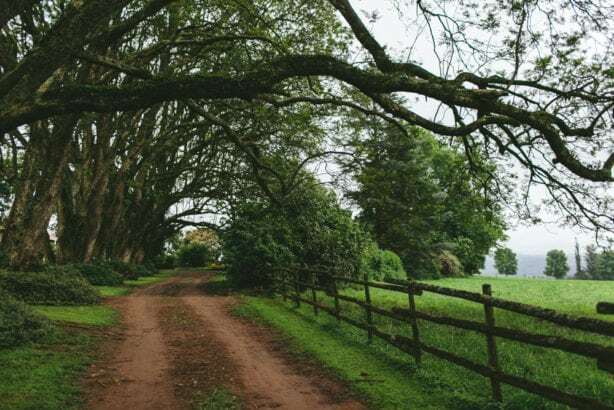 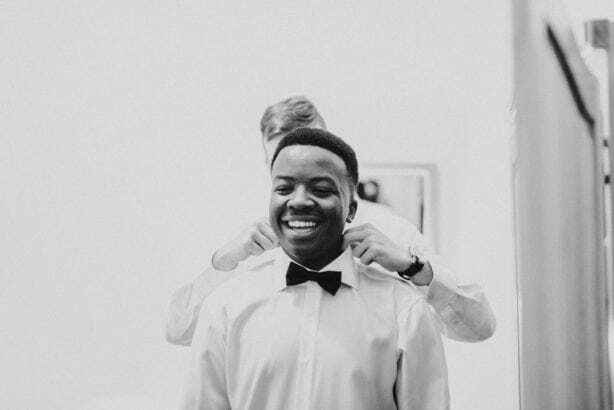 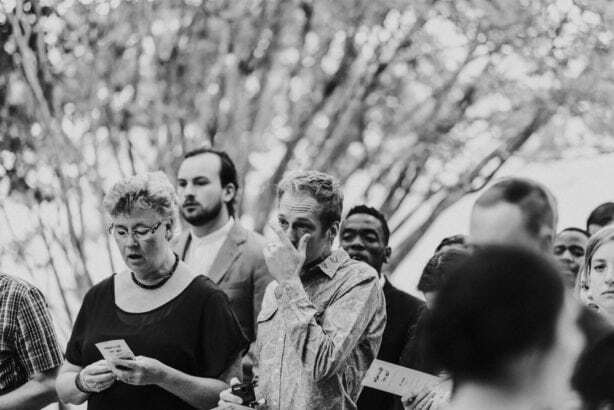 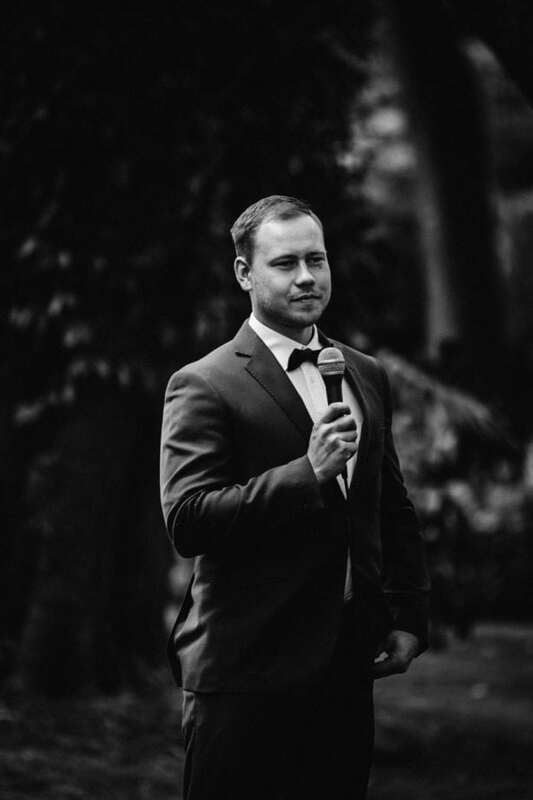 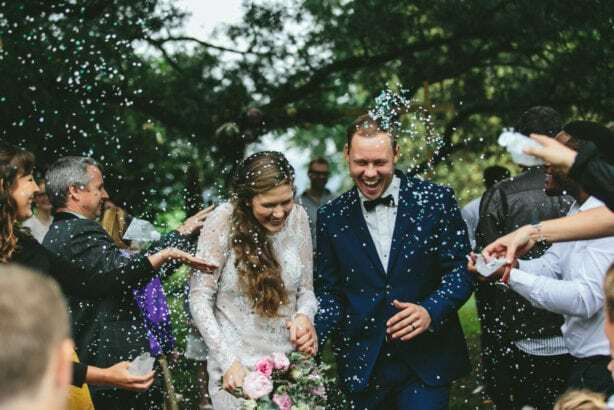 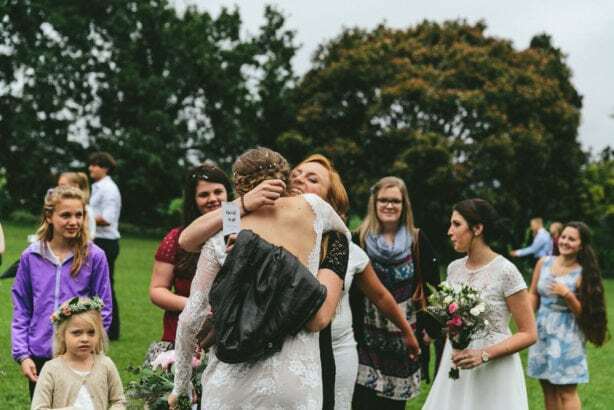 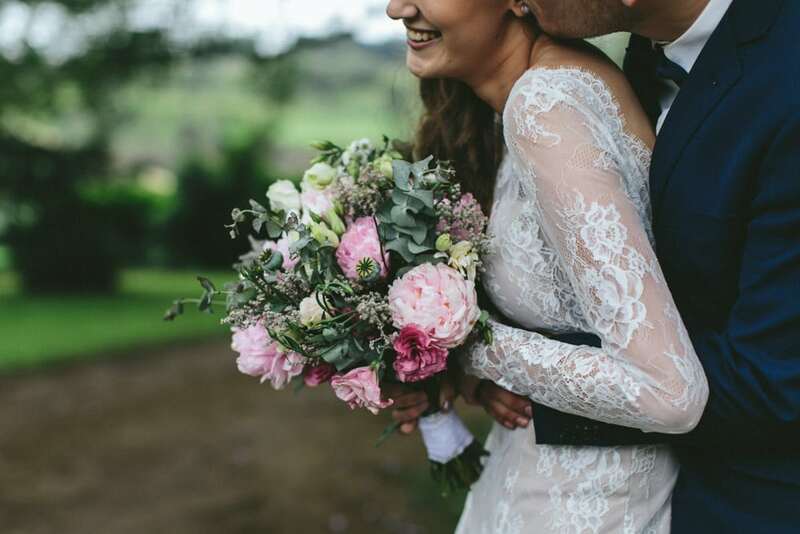 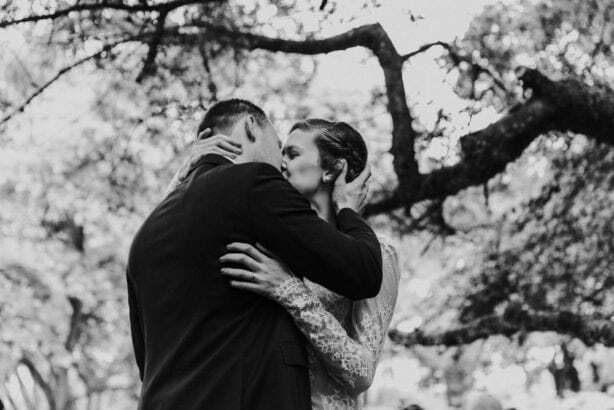 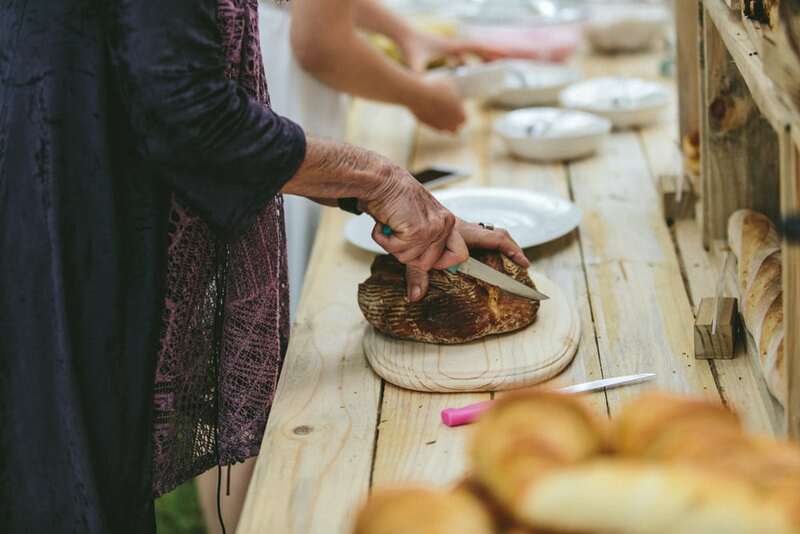 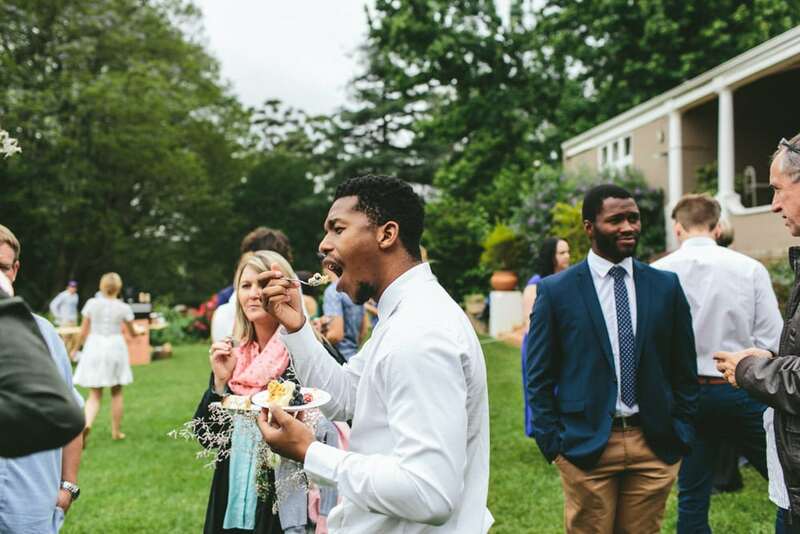 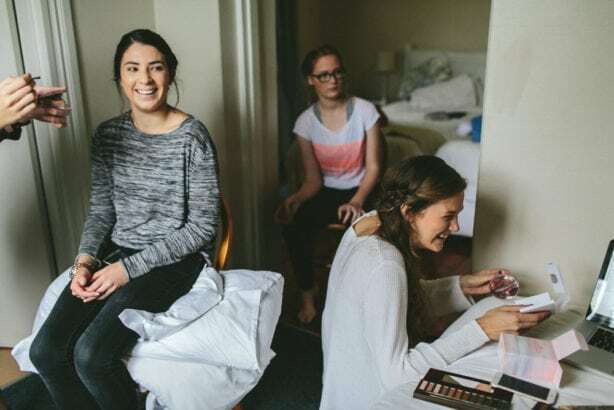 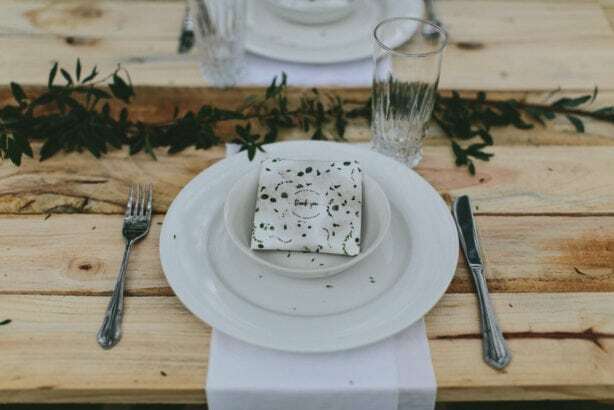 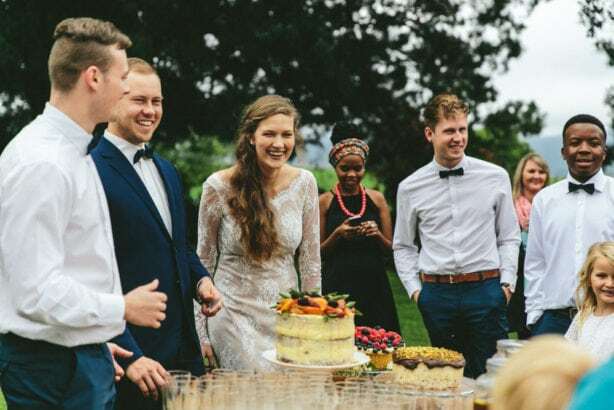 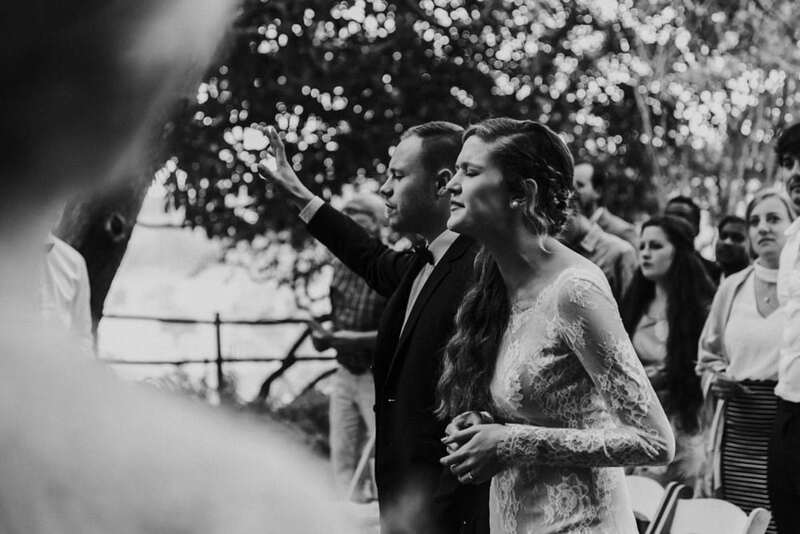 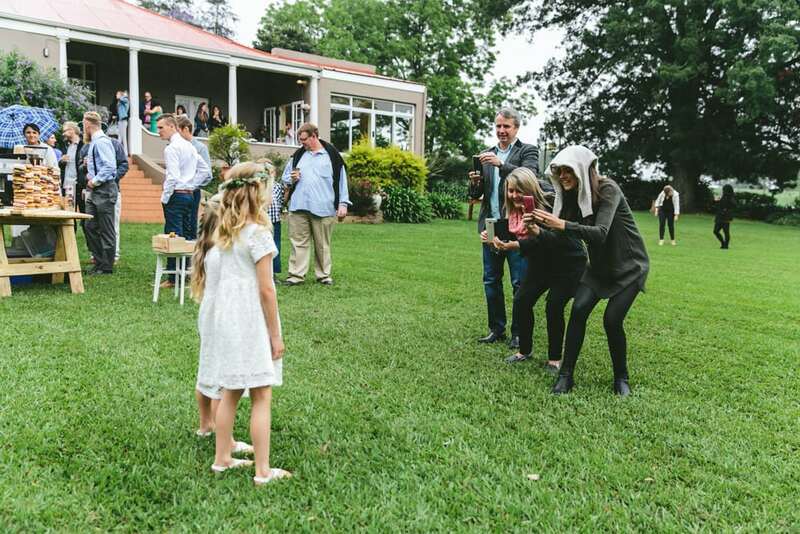 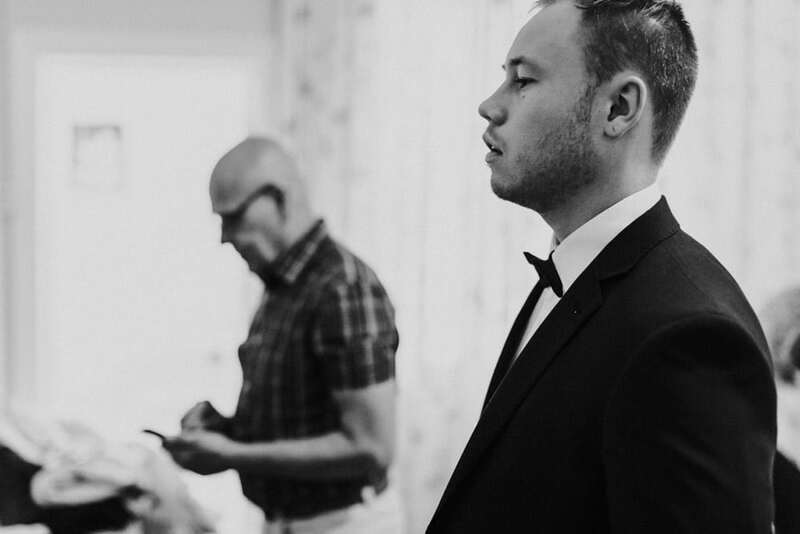 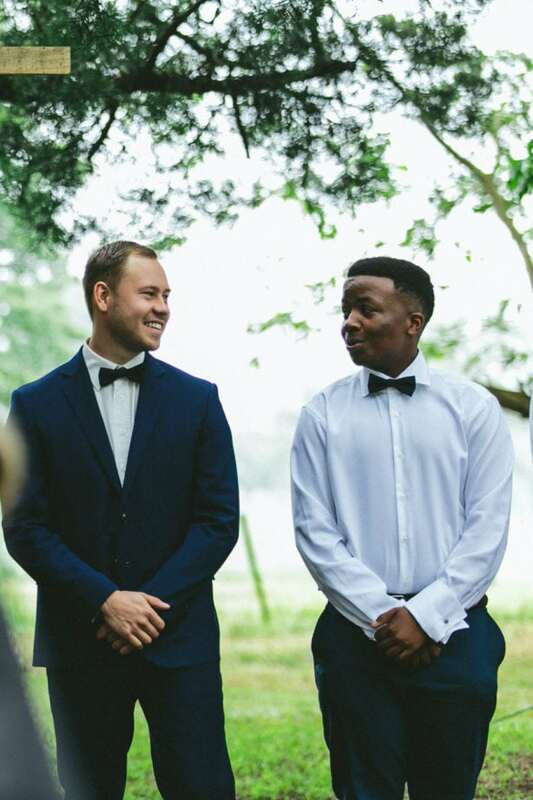 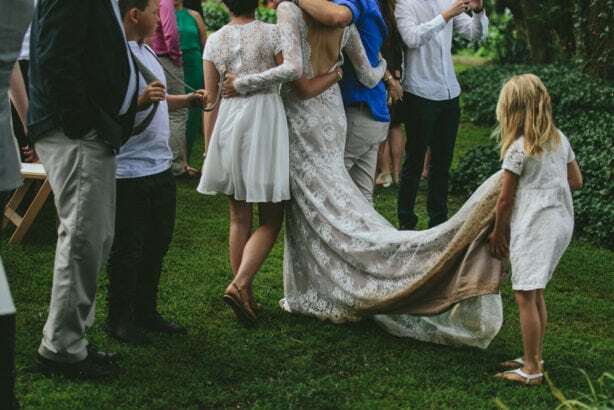 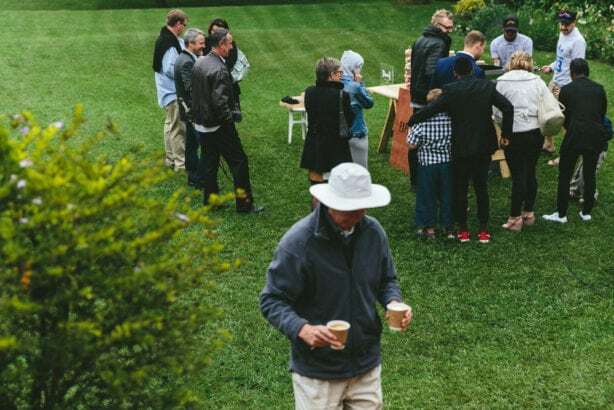 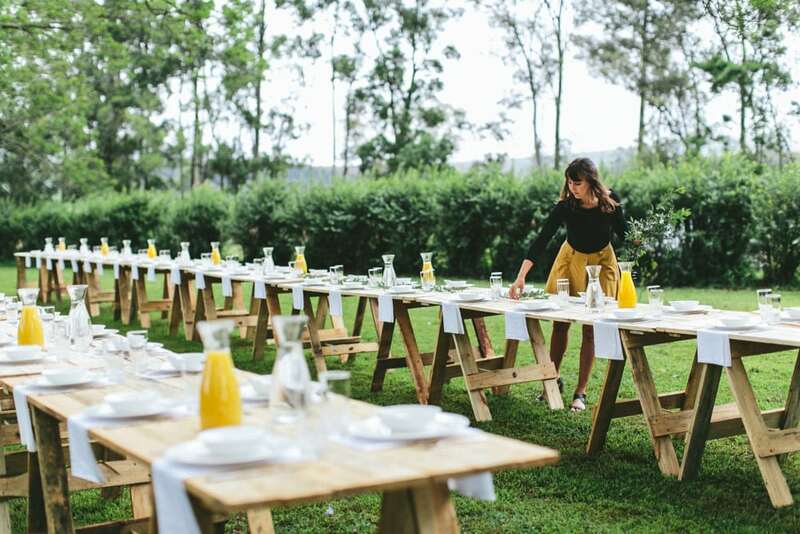 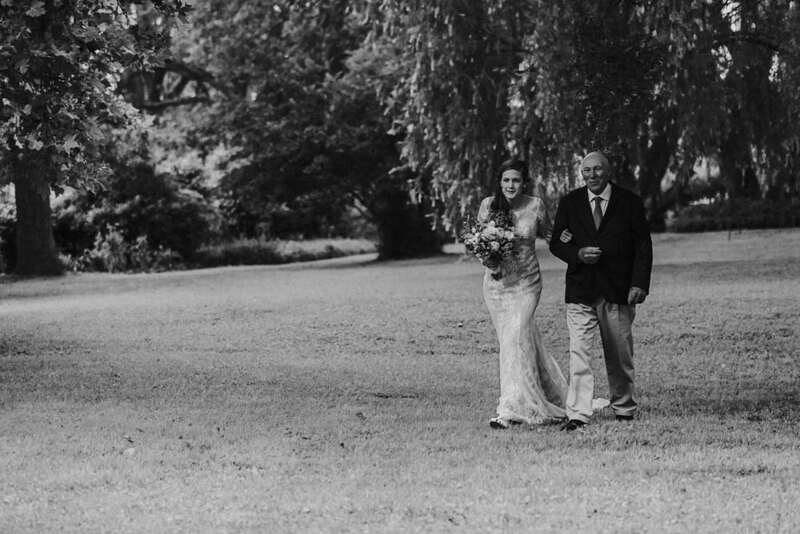 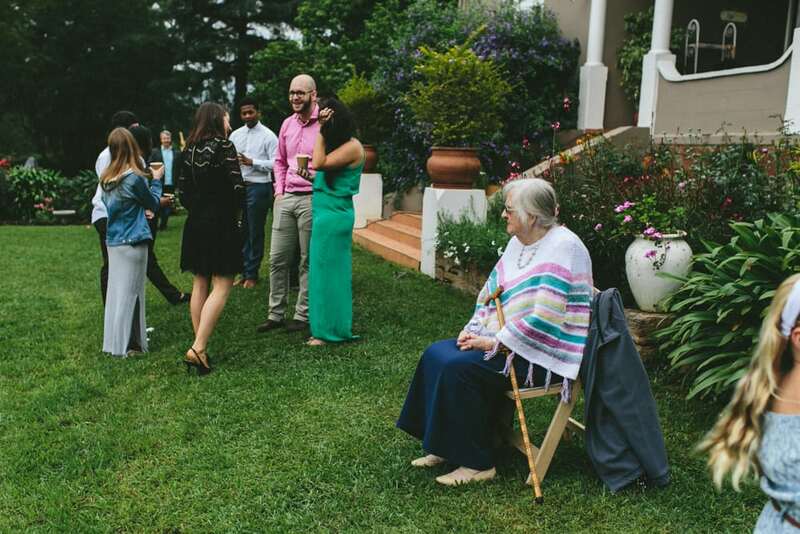 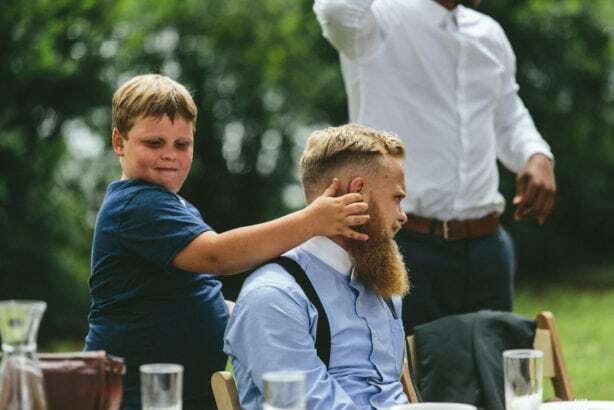 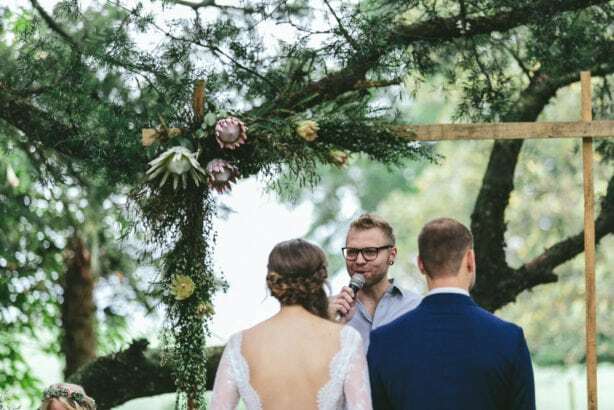 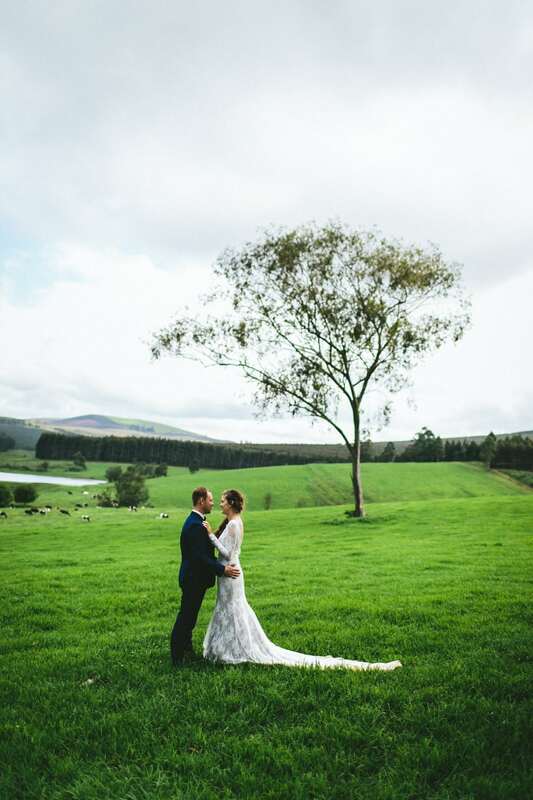 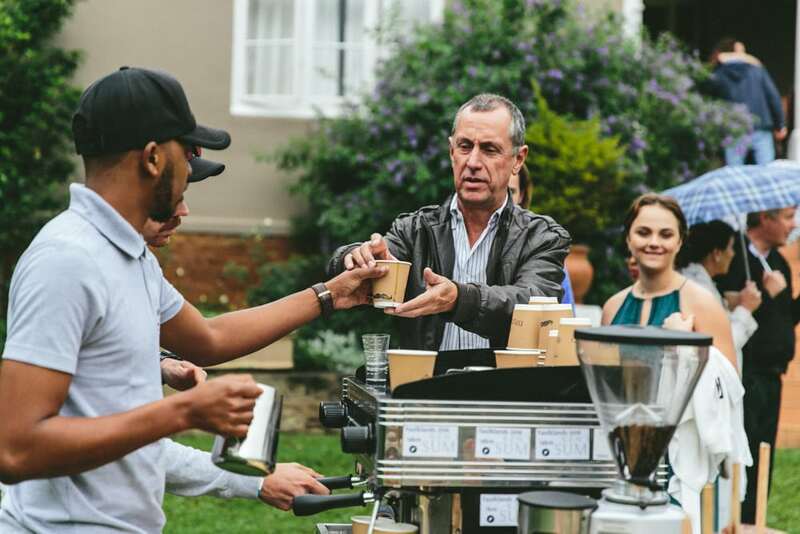 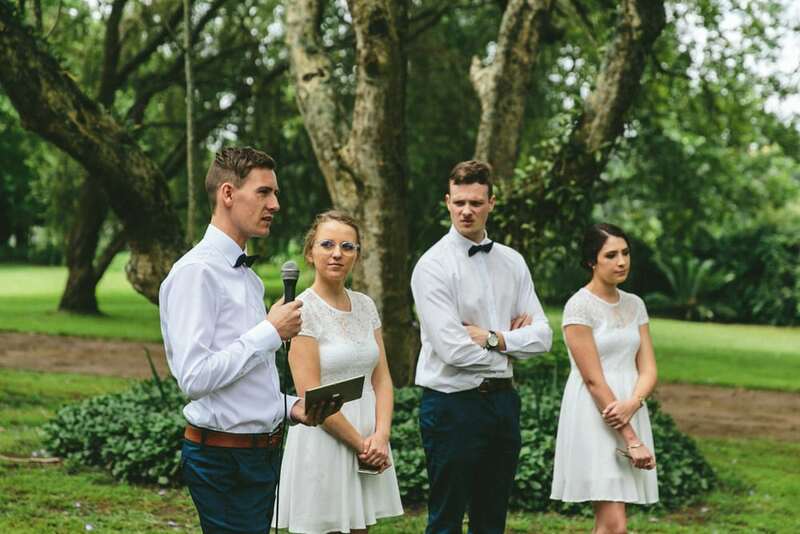 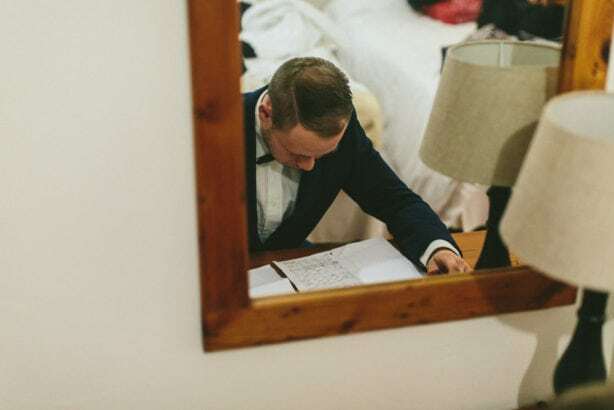 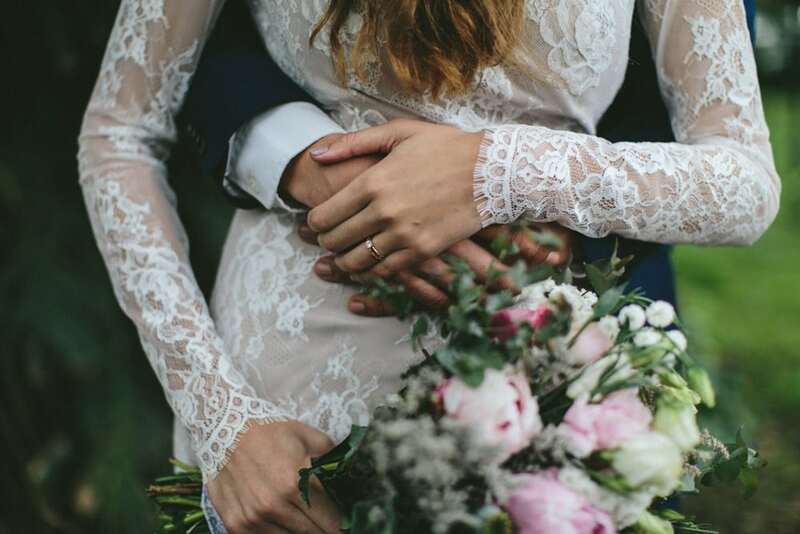 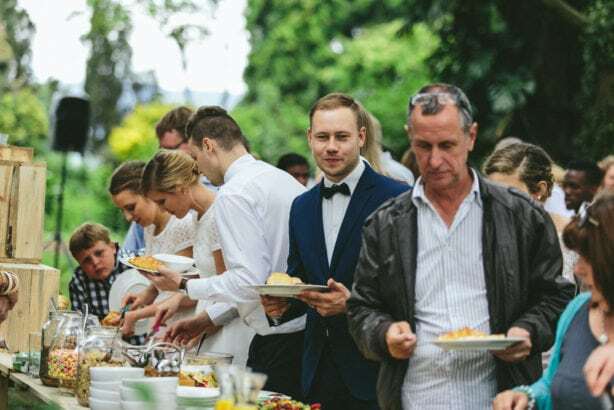 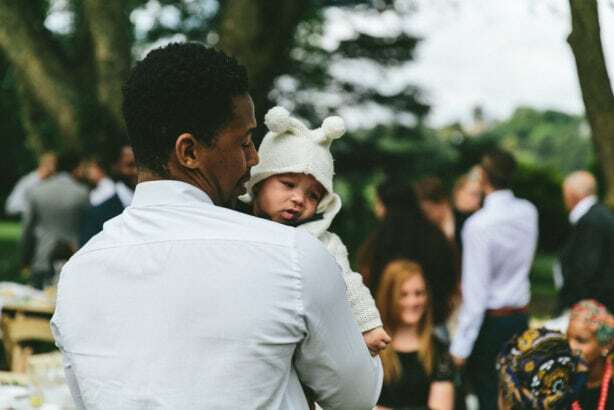 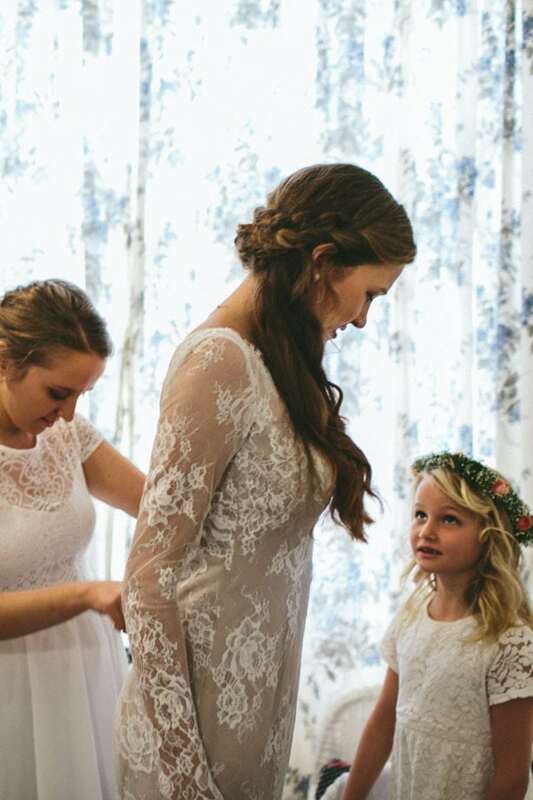 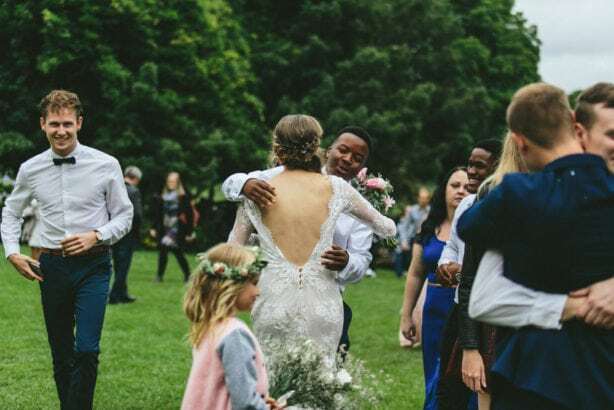 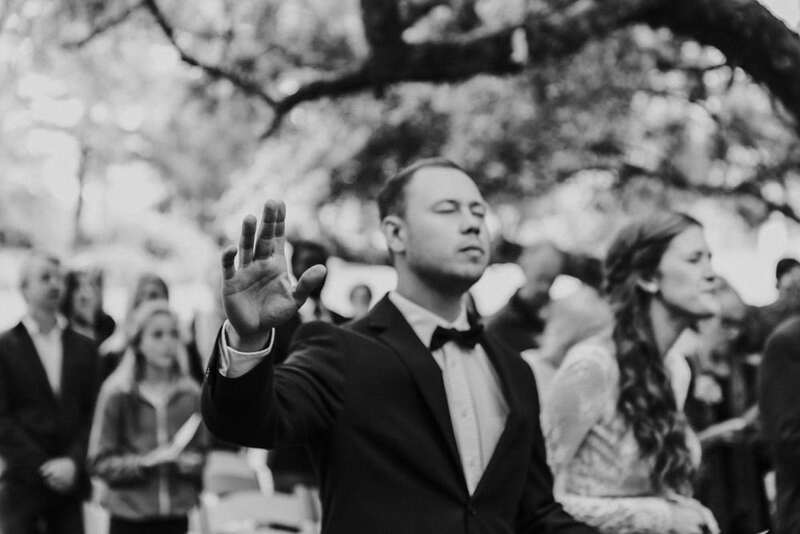 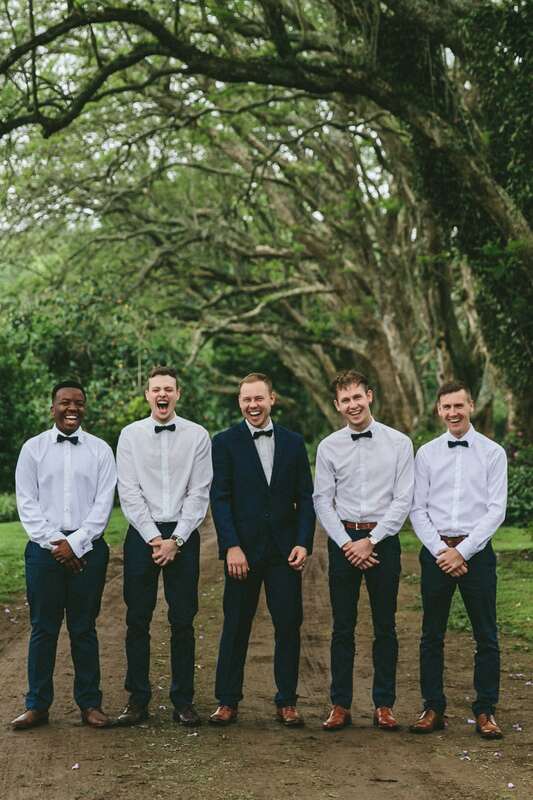 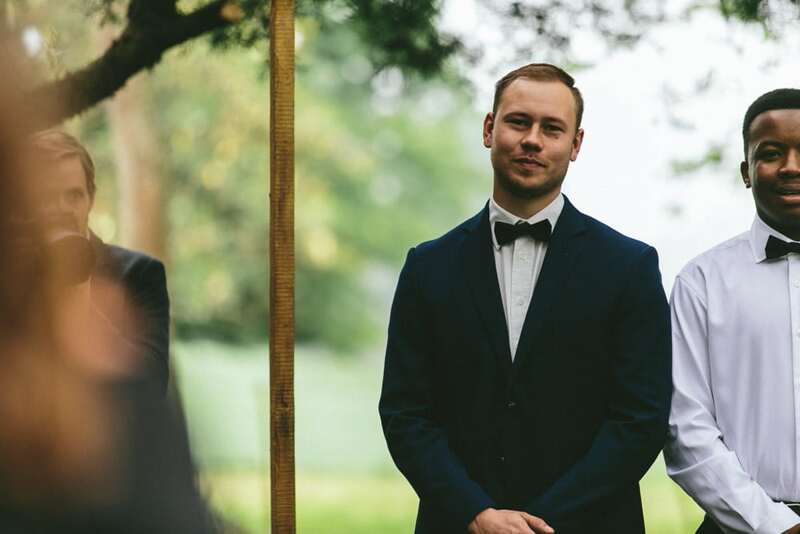 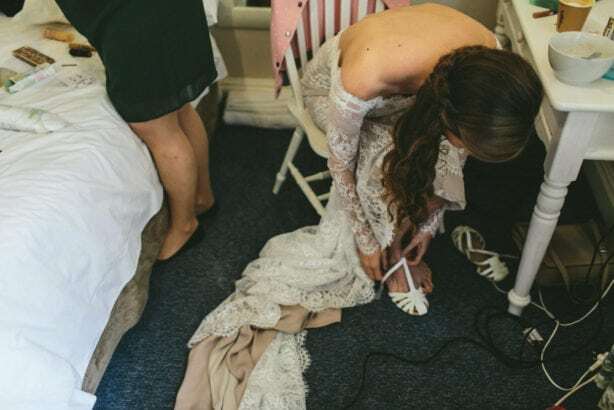 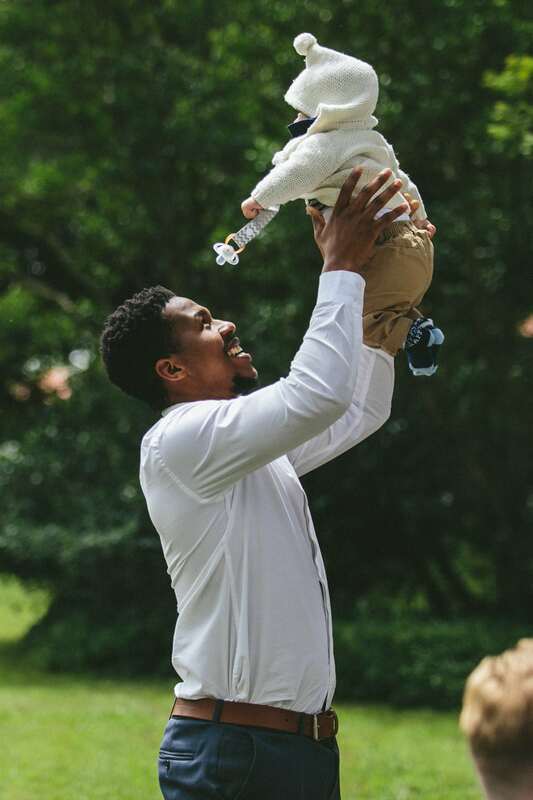 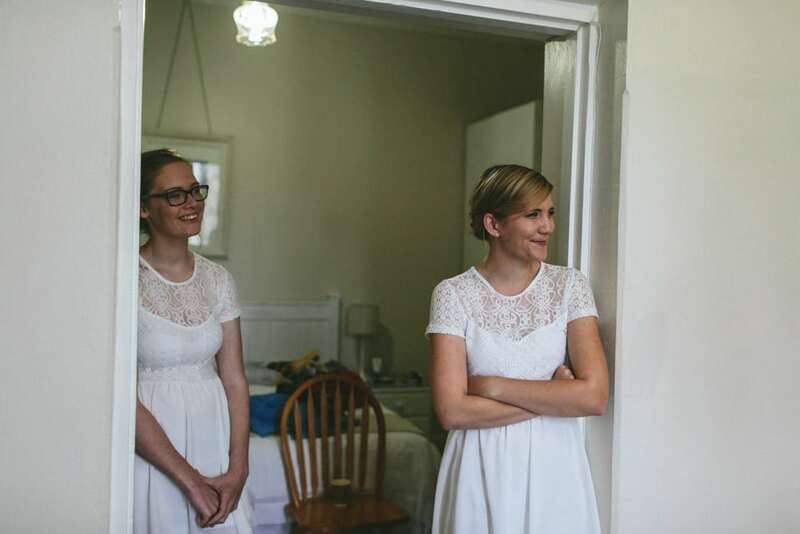 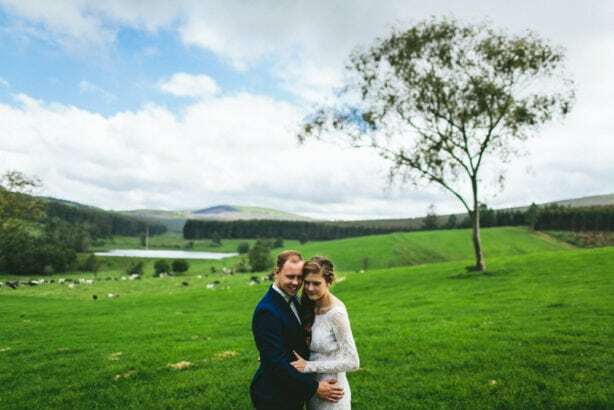 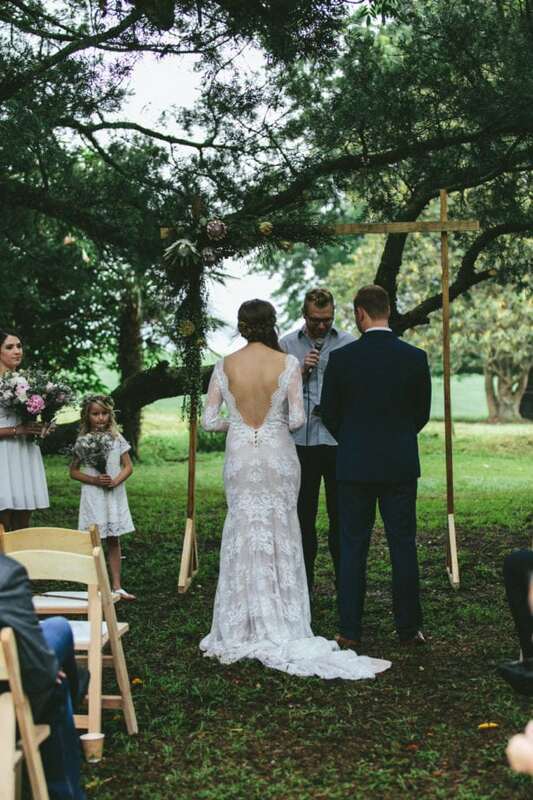 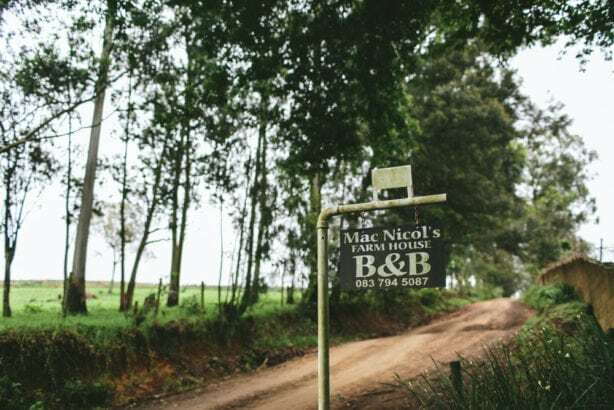 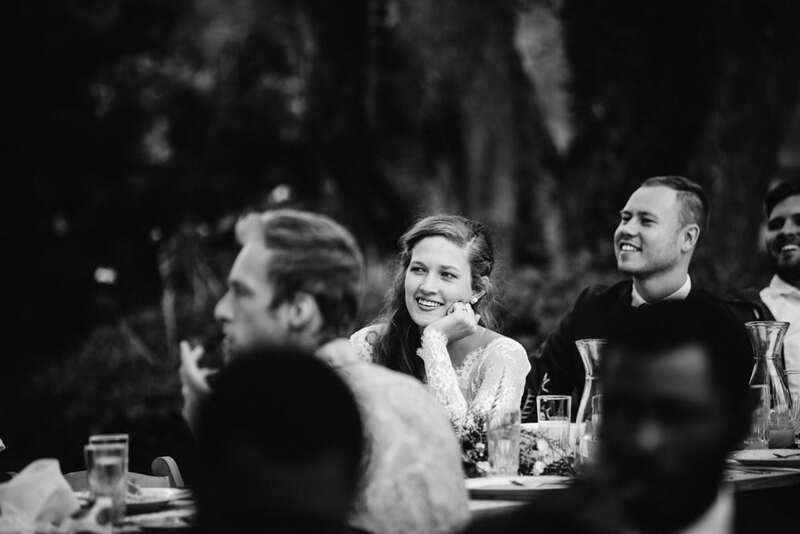 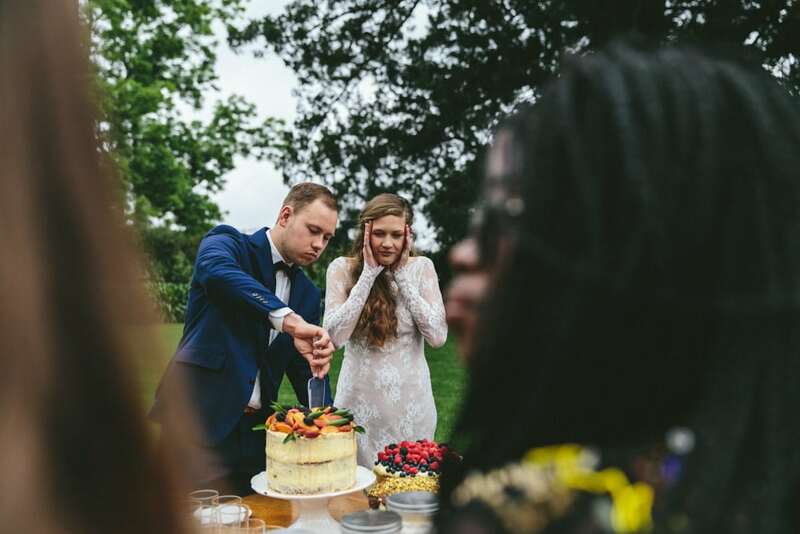 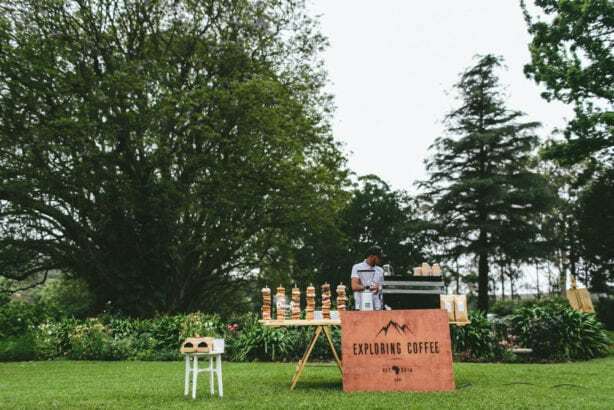 This South African/Dutch wedding had a beautiful sense of community as everything for the wedding was made, and put together by the people they love. 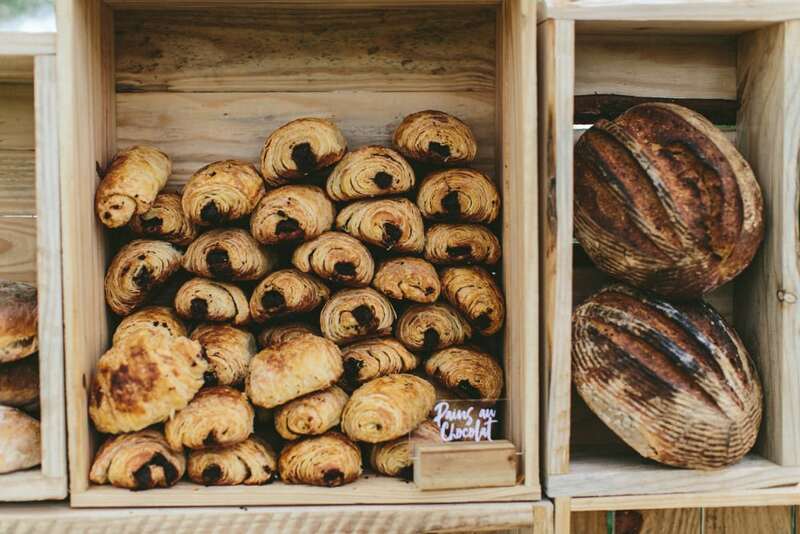 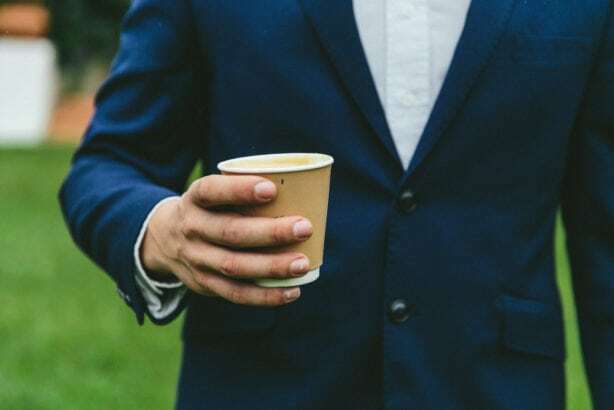 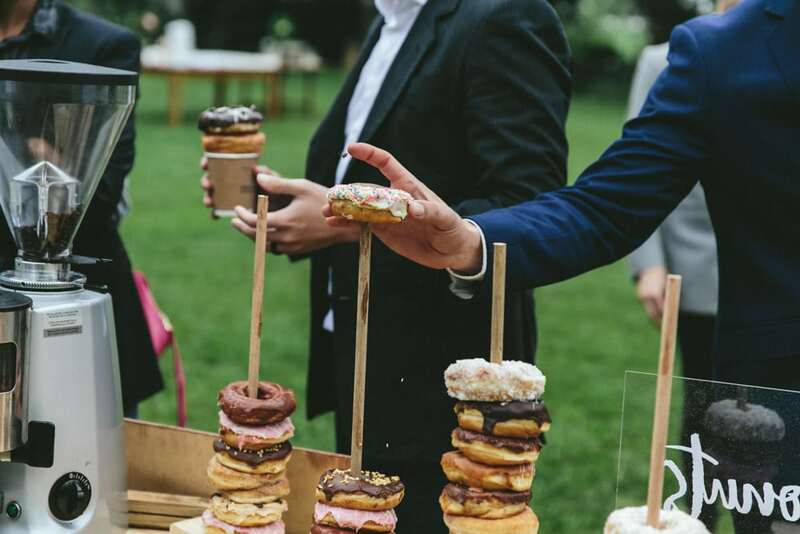 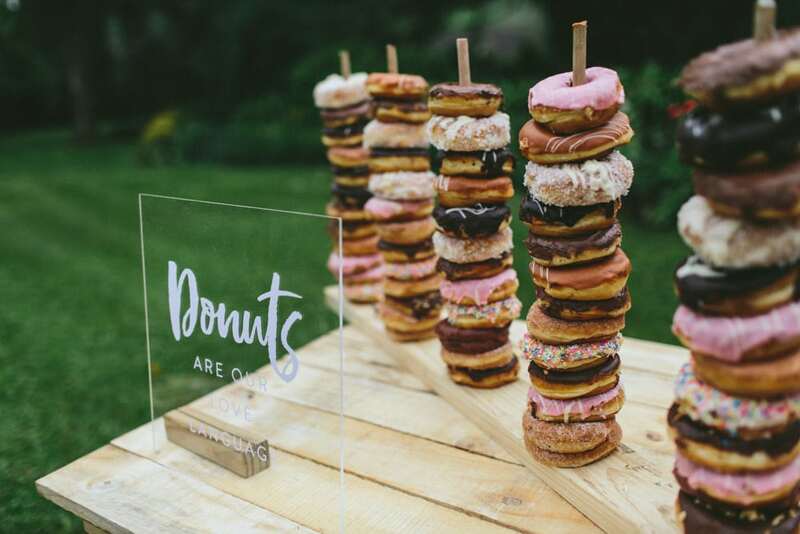 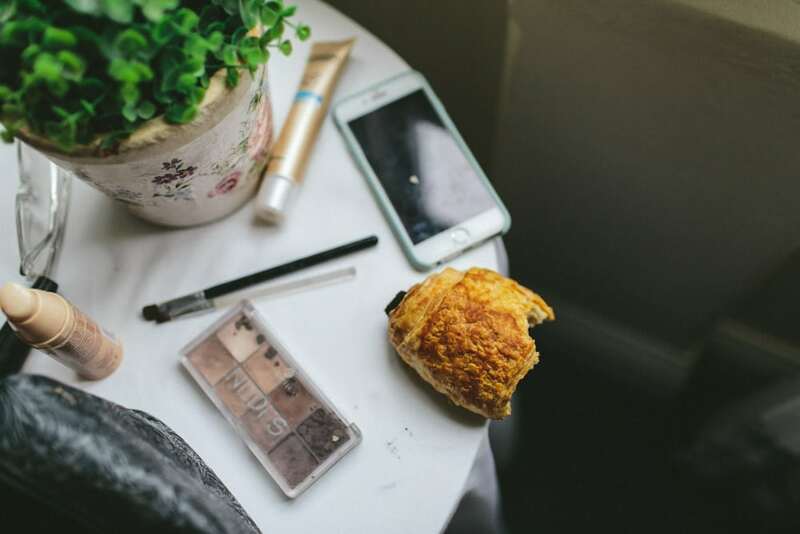 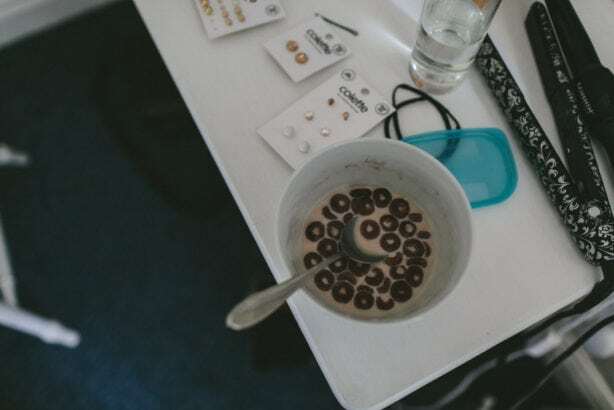 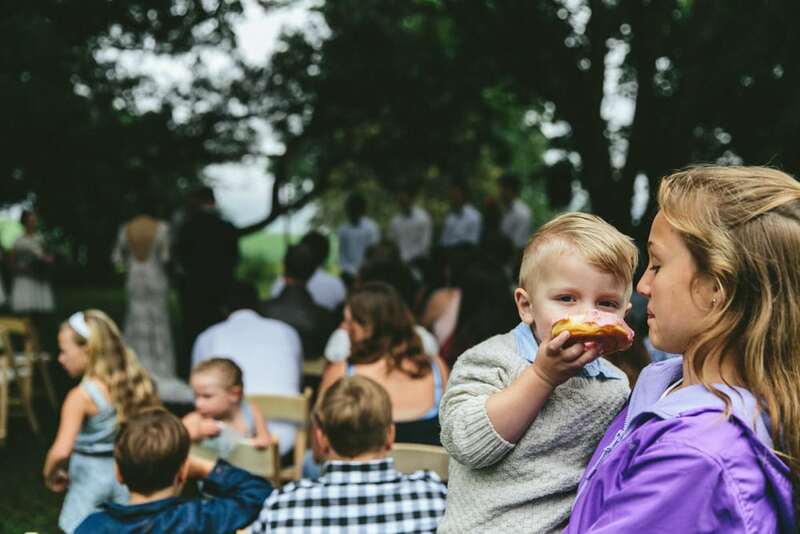 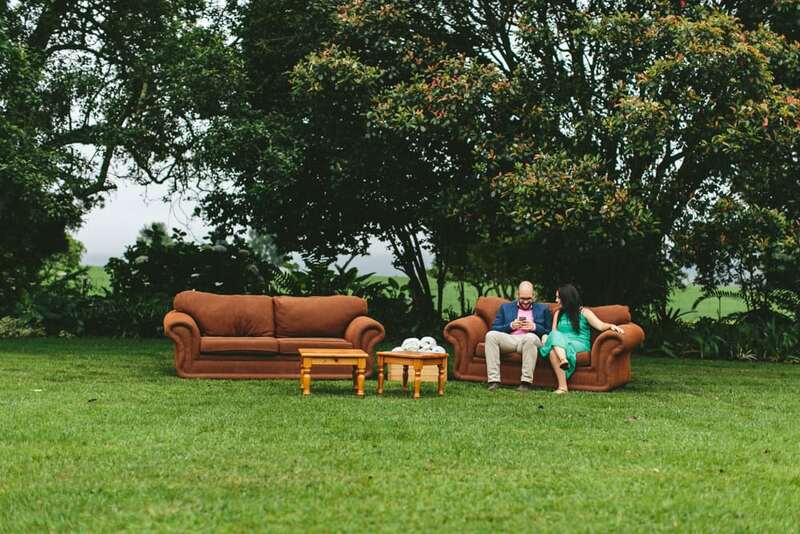 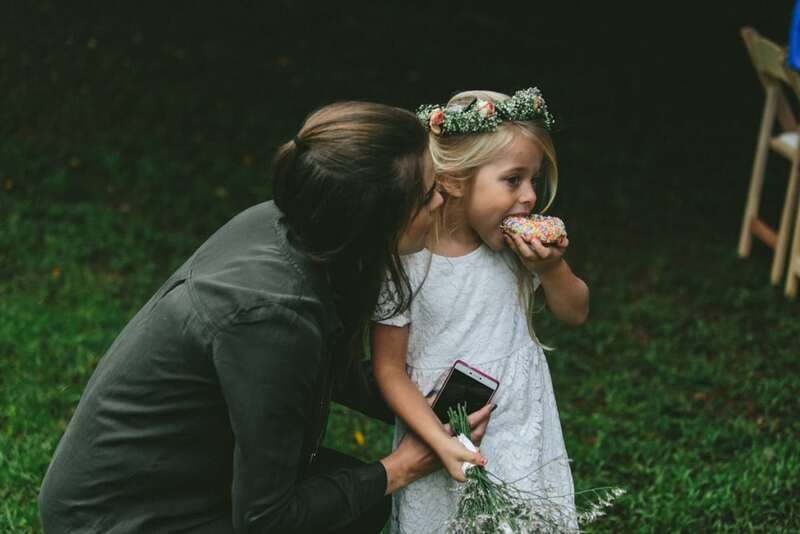 Coffee and donuts should definitely be on the menu at more weddings! Its always such a joy getting to share such an emotional big step with people, and with Jess moving with CJ to the Netherlands, this certainly is the start of a big adventure for them! 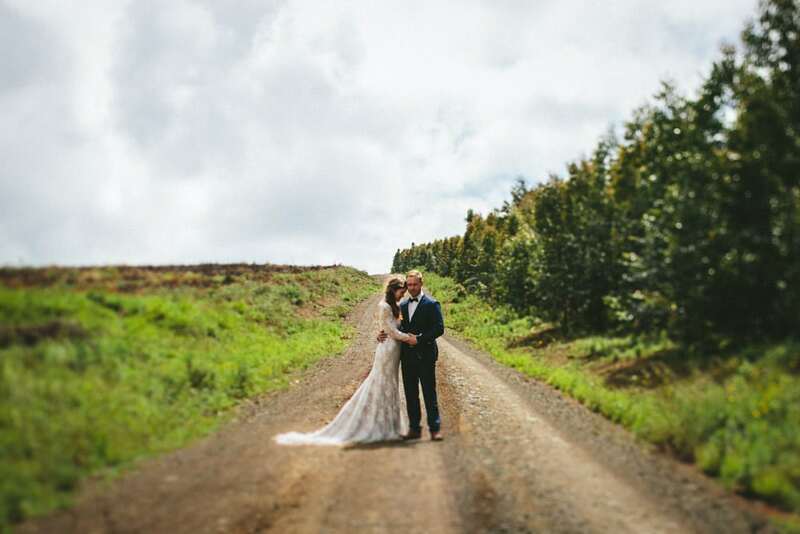 Great picas, Great couple, Great day!